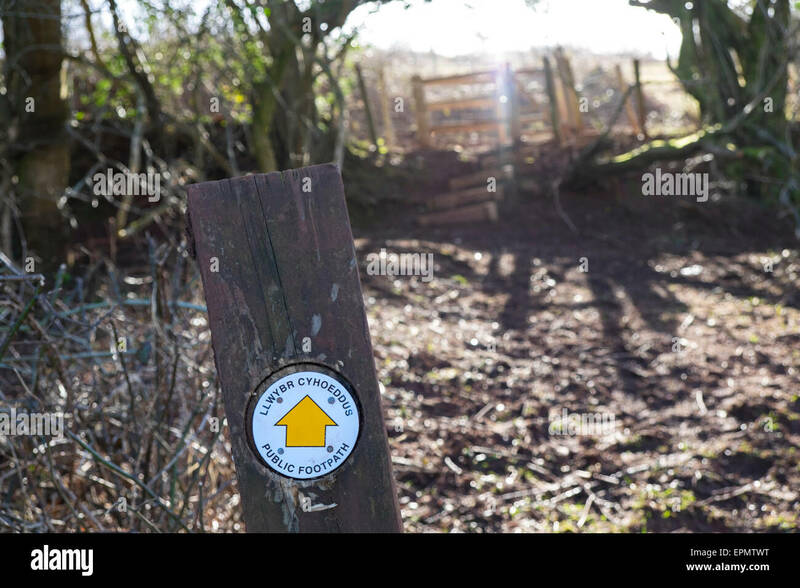 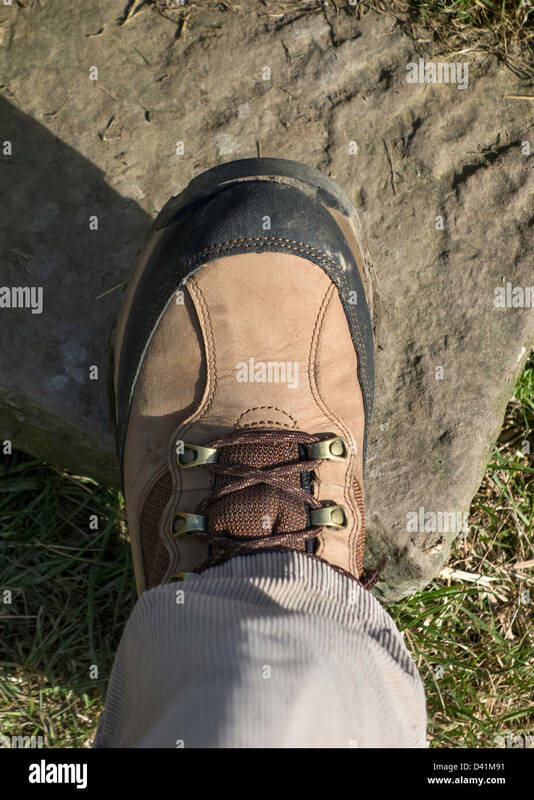 Public footpath finger post in winter in the UK. 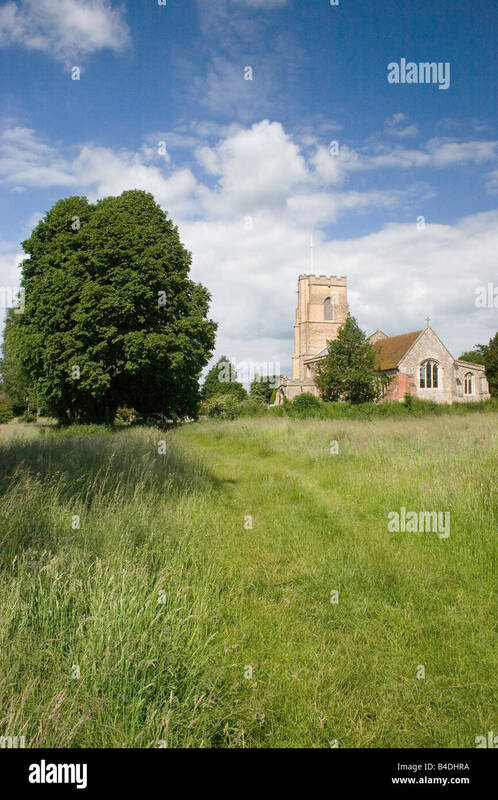 Moreton near Bourne Lincolnshire. 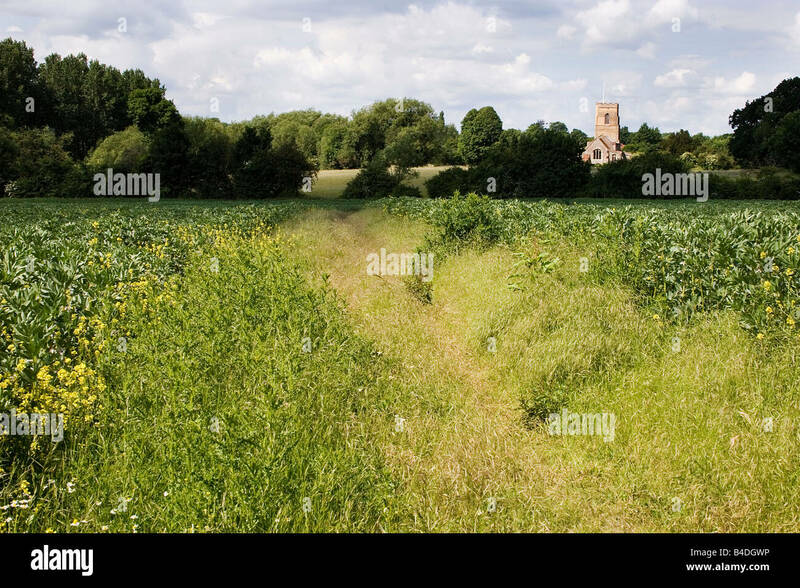 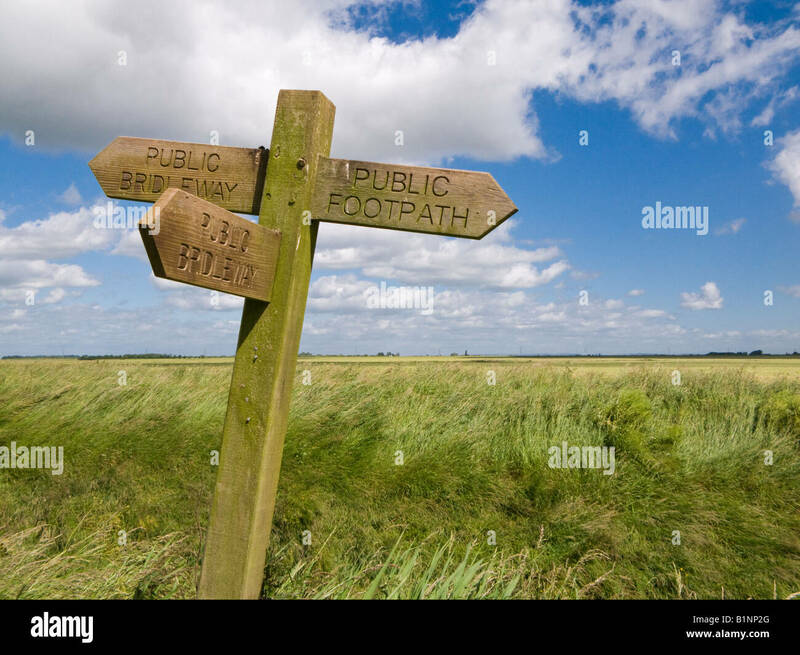 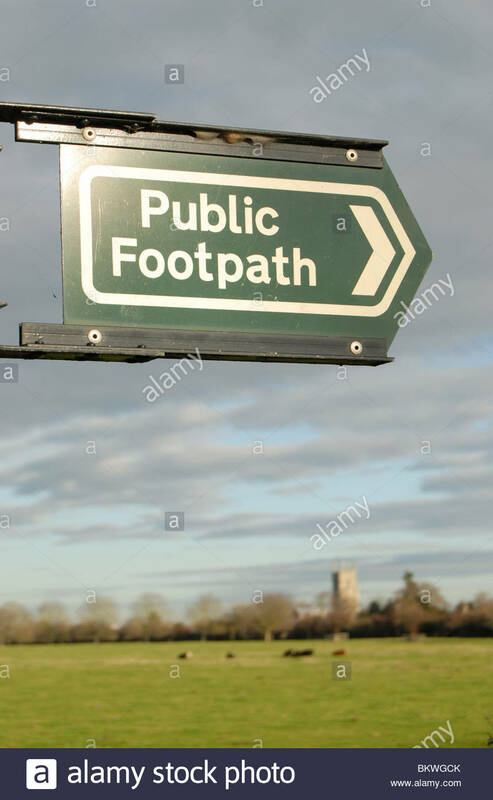 Public footpath through the fens. 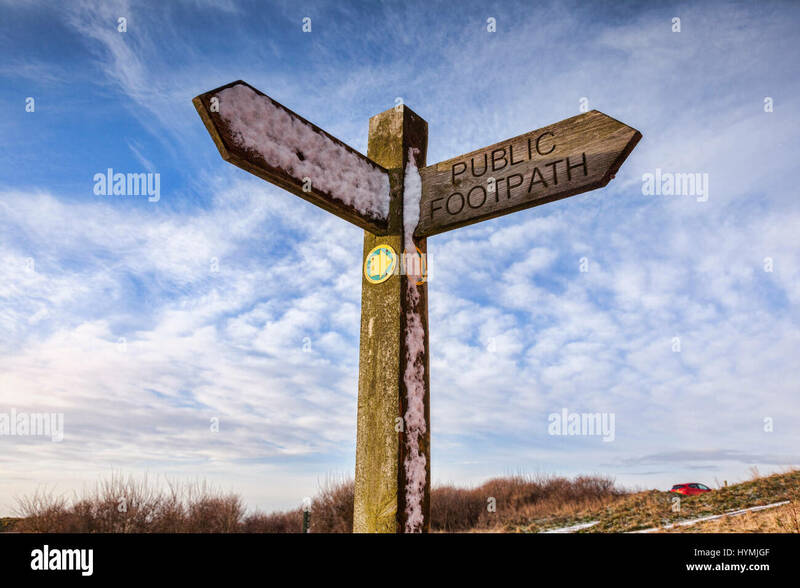 Public footpath sign with snow on it, at Flamborough Head, East Yorkshire, England, UK. 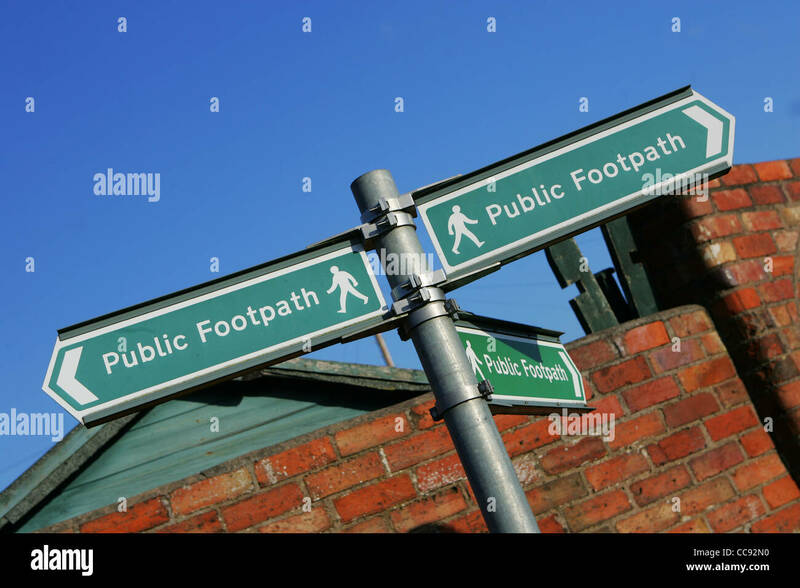 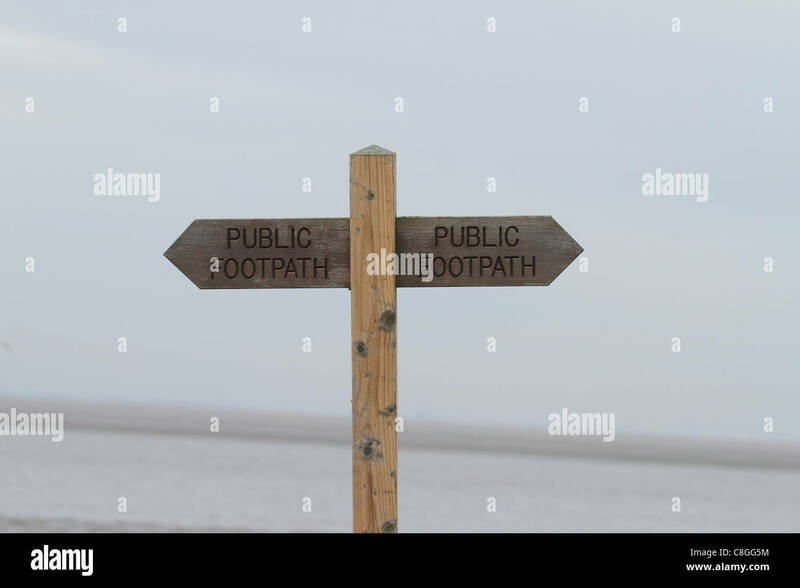 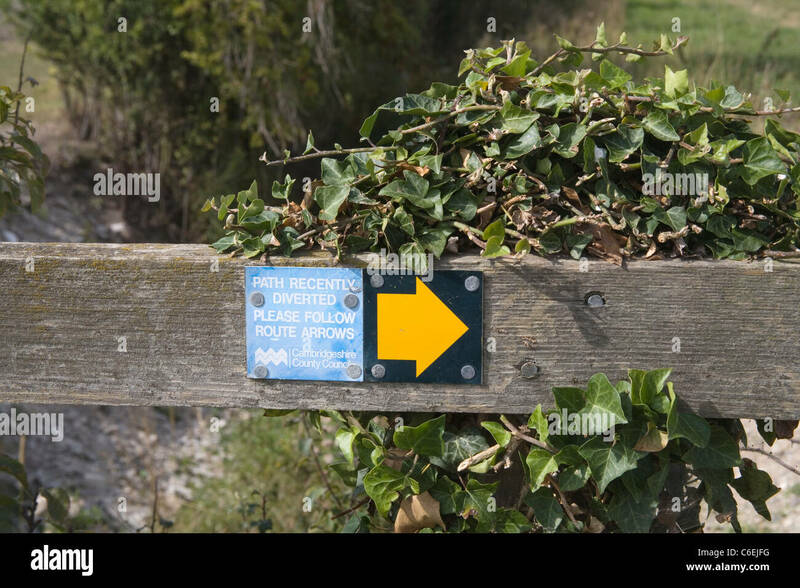 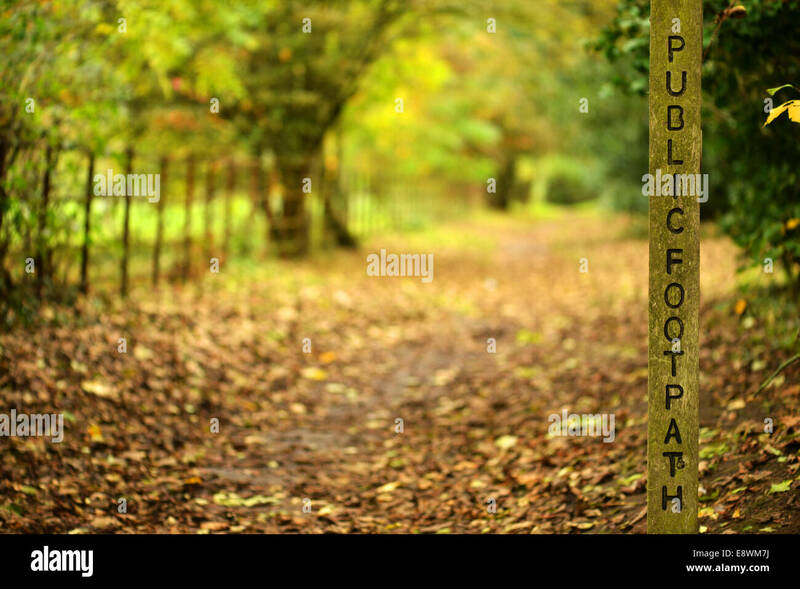 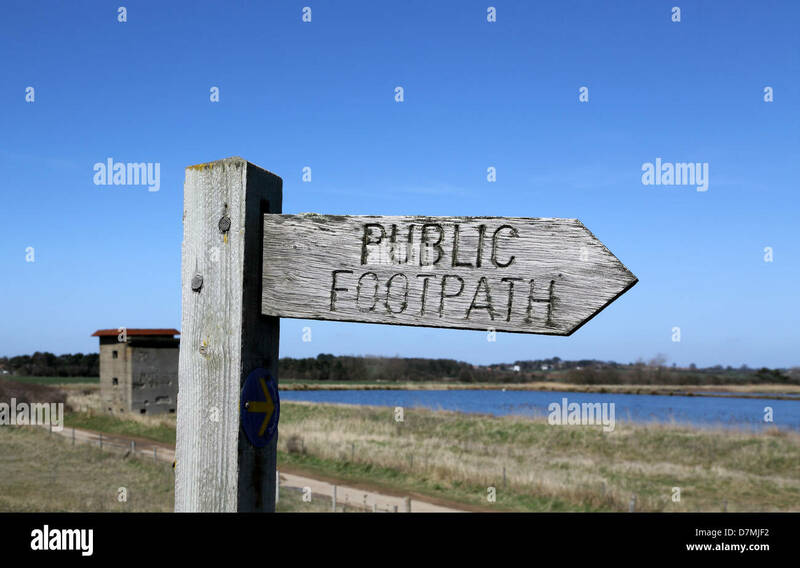 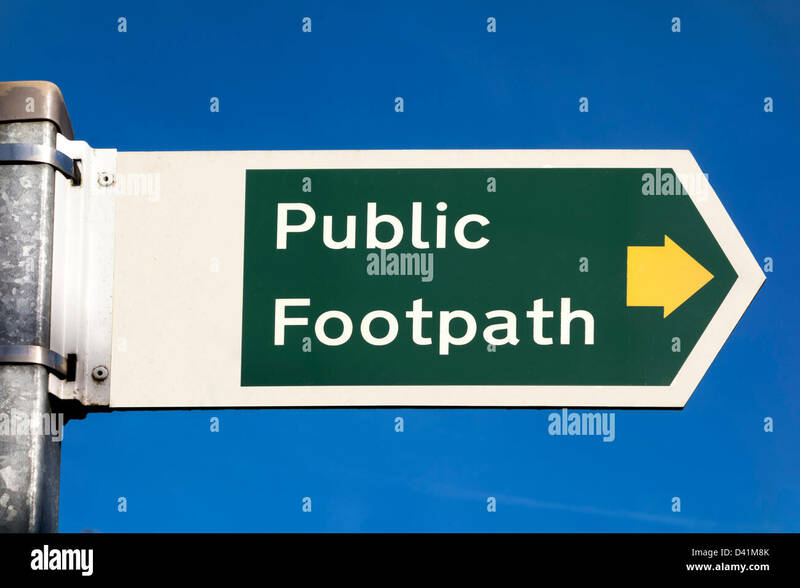 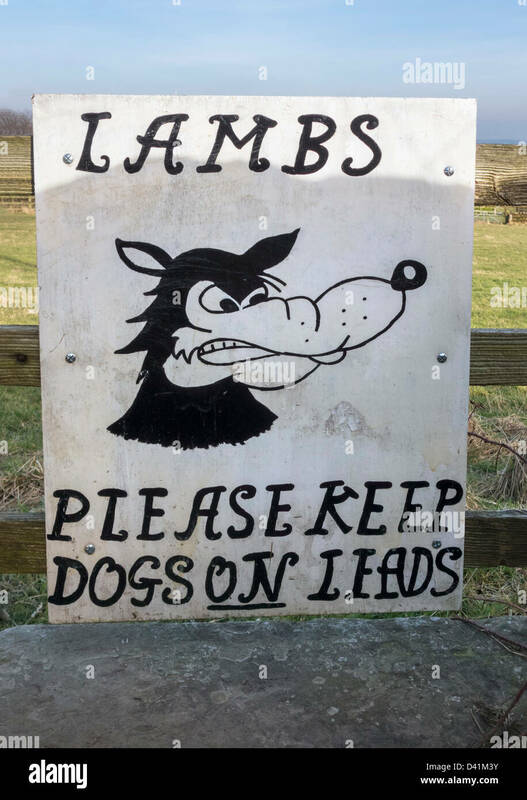 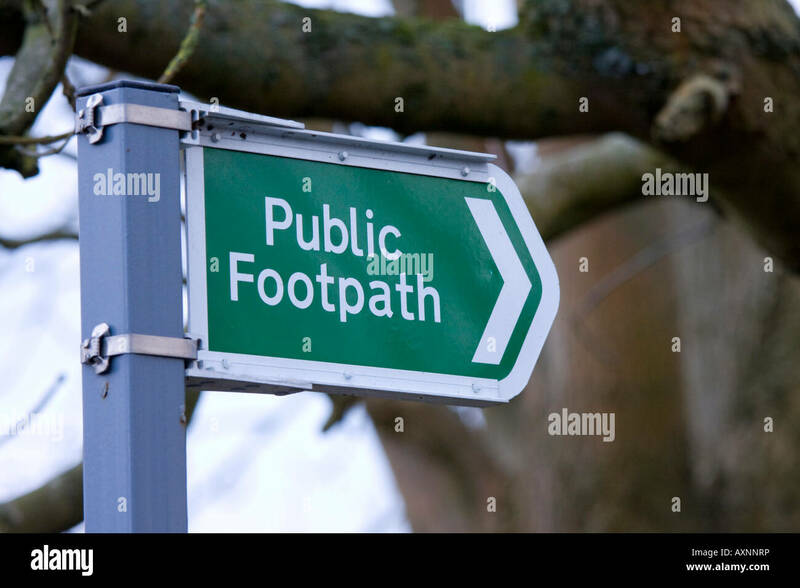 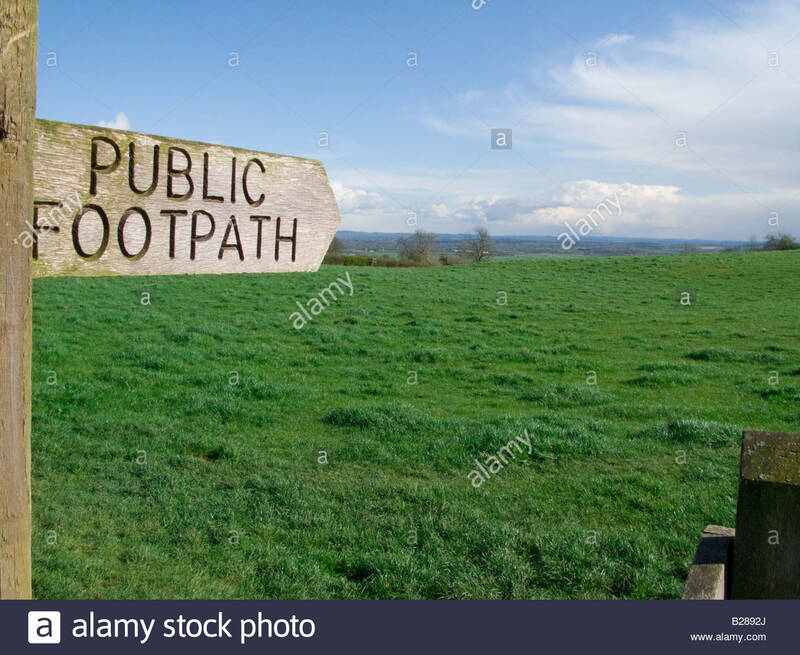 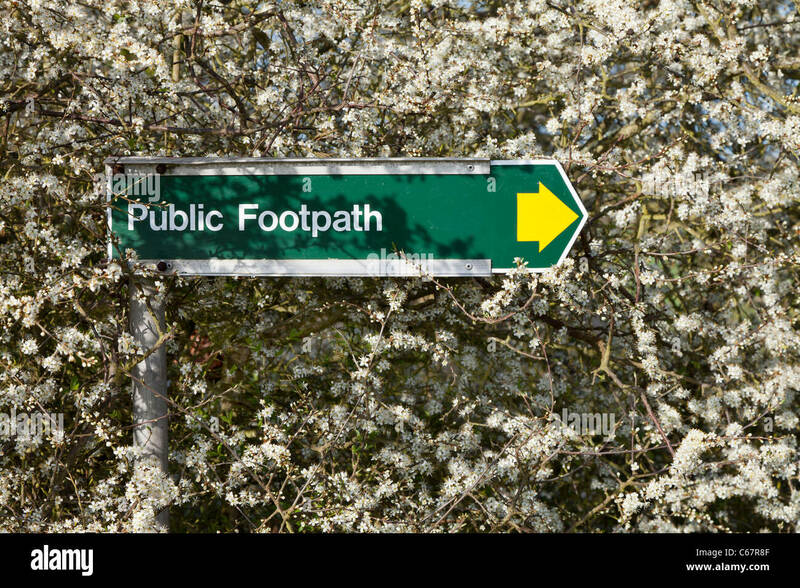 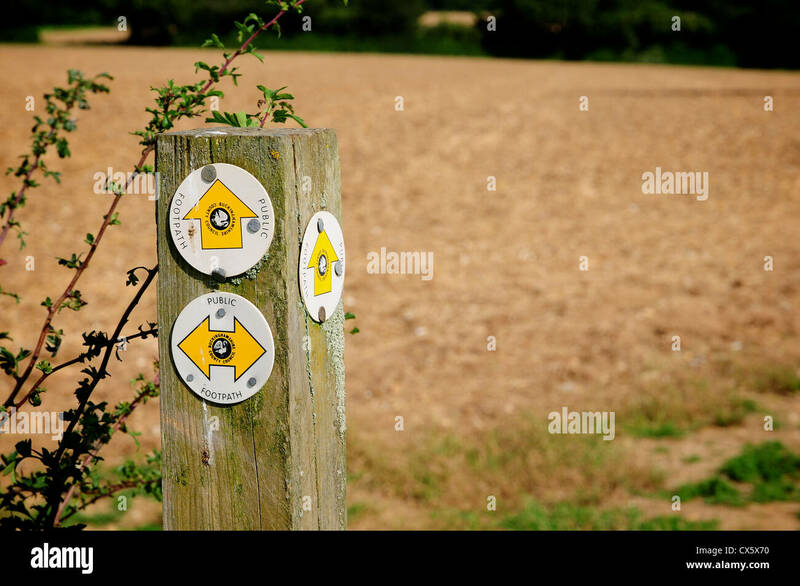 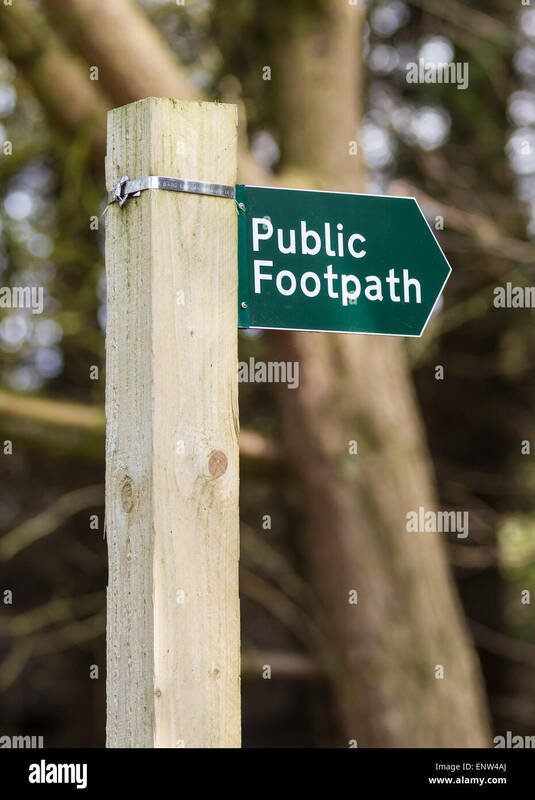 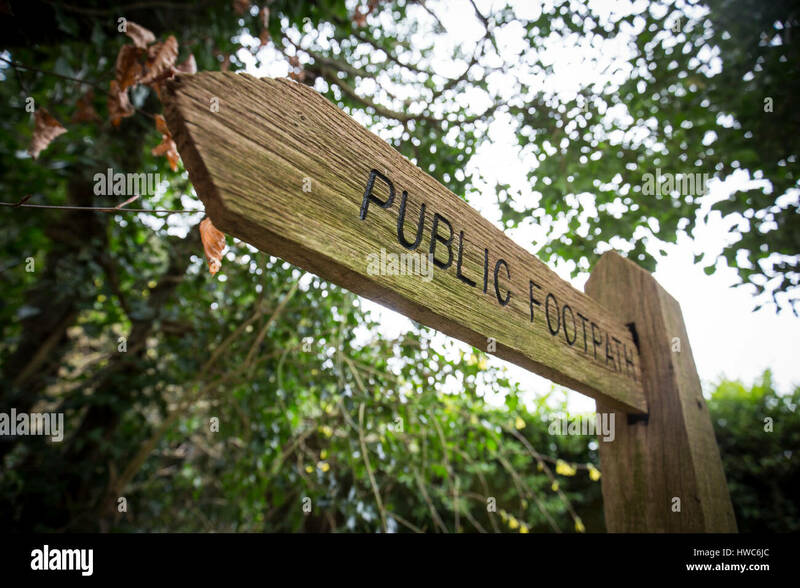 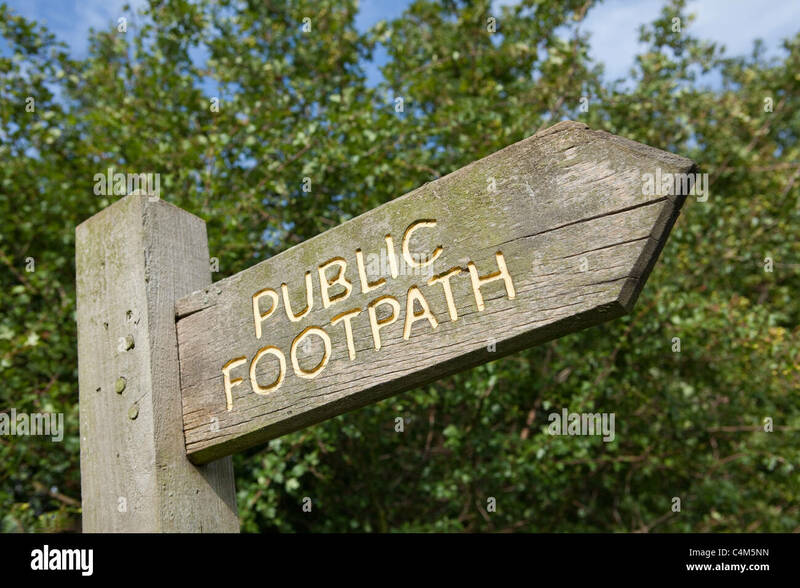 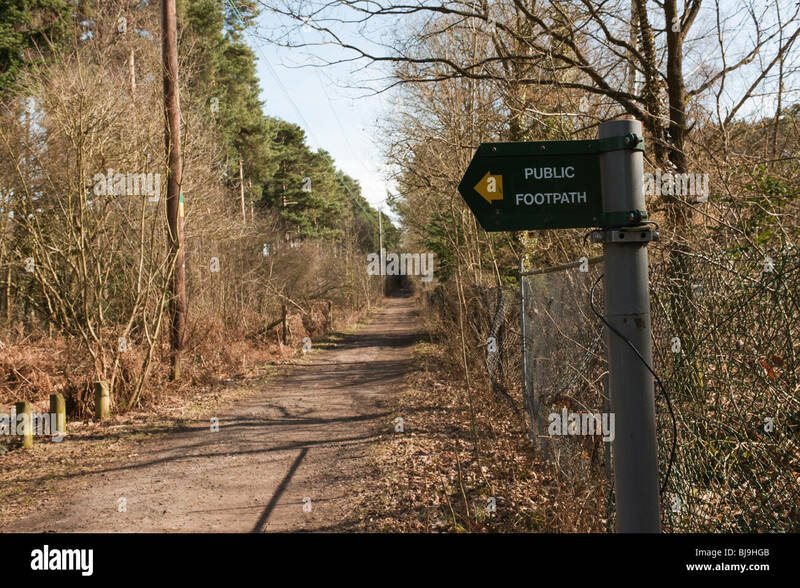 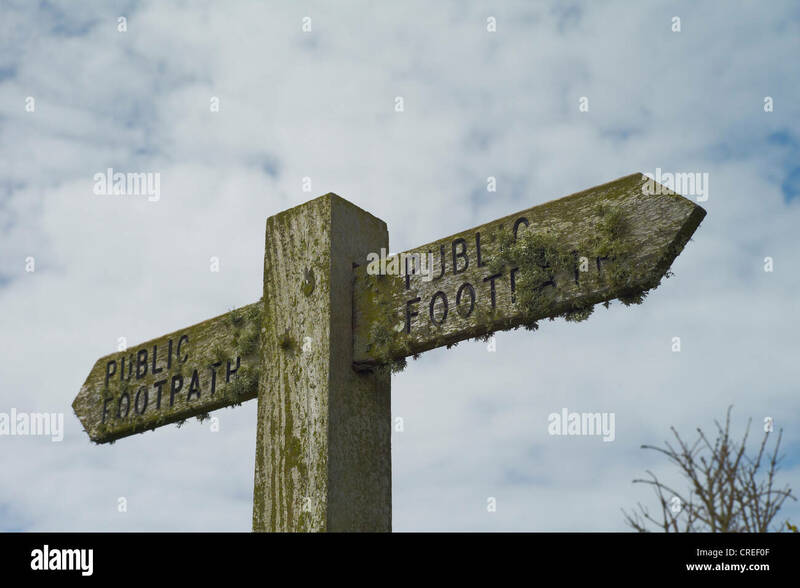 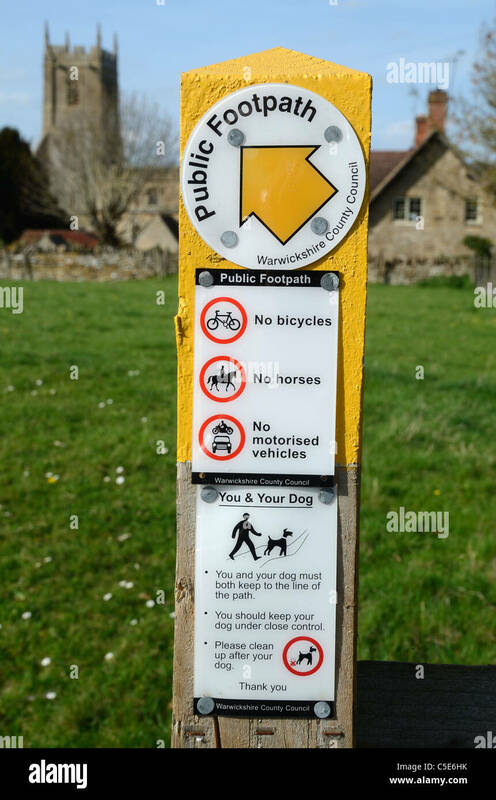 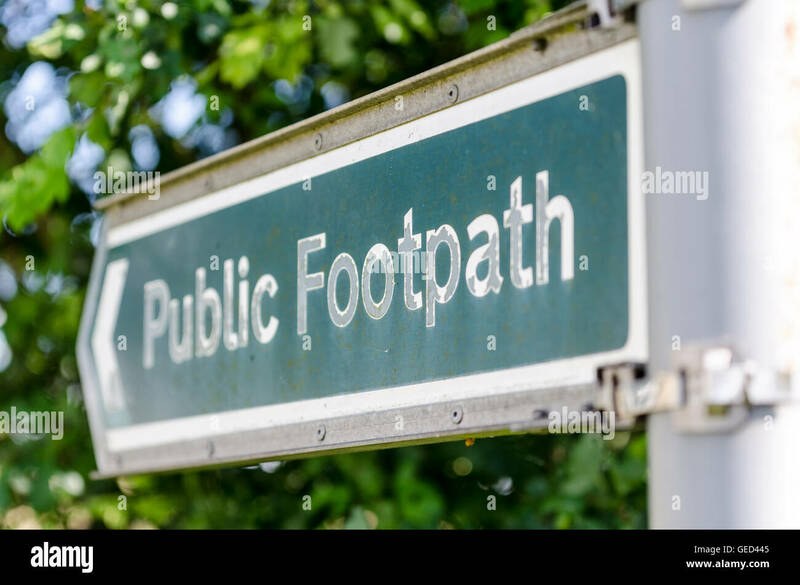 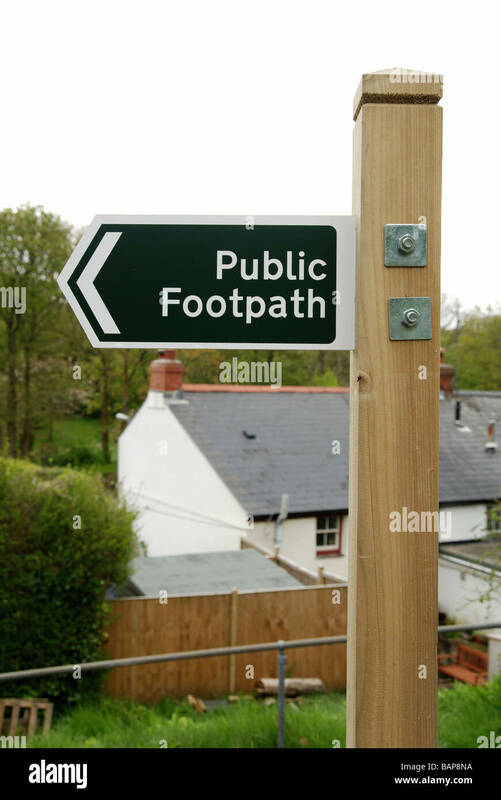 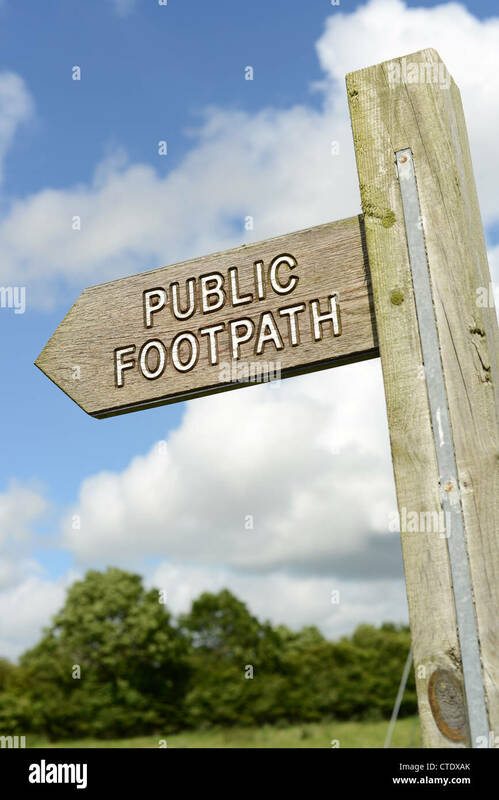 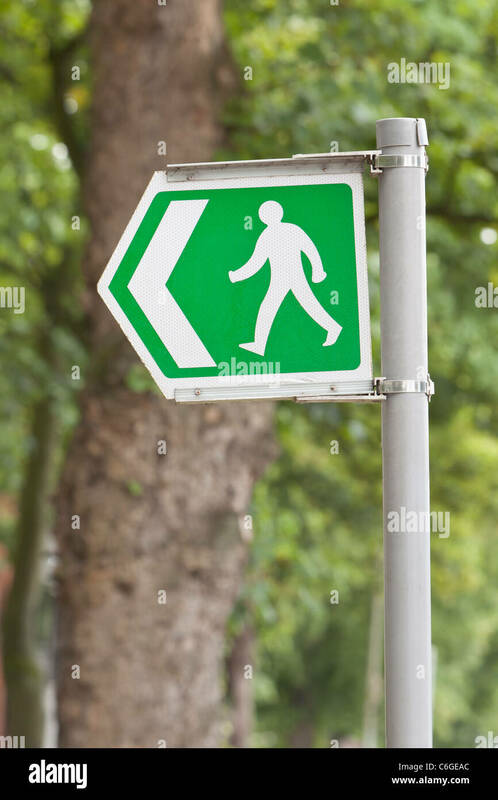 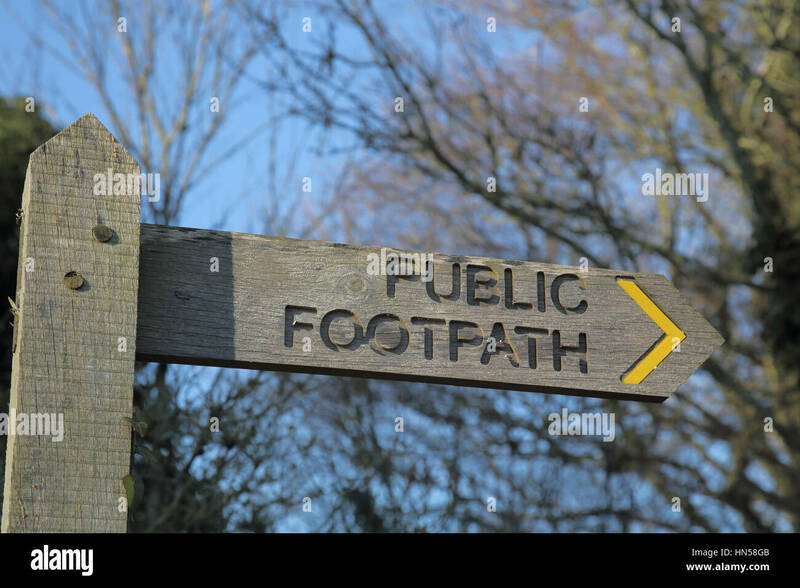 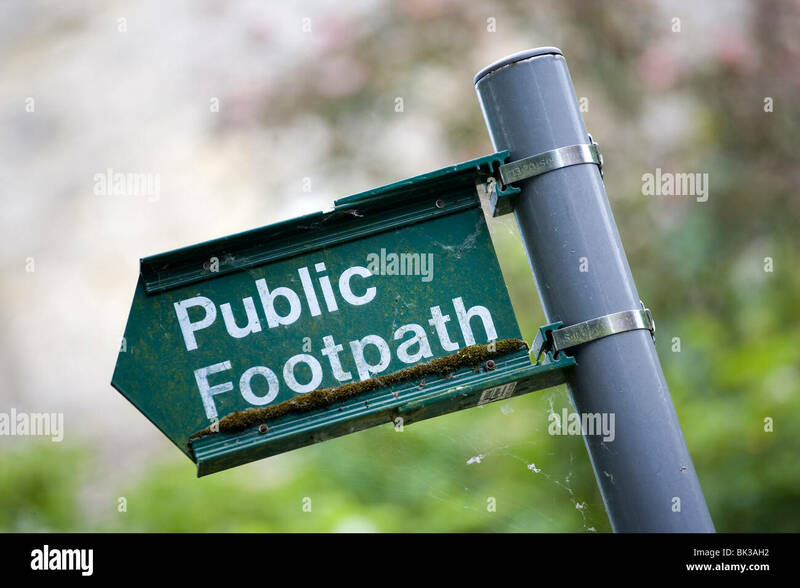 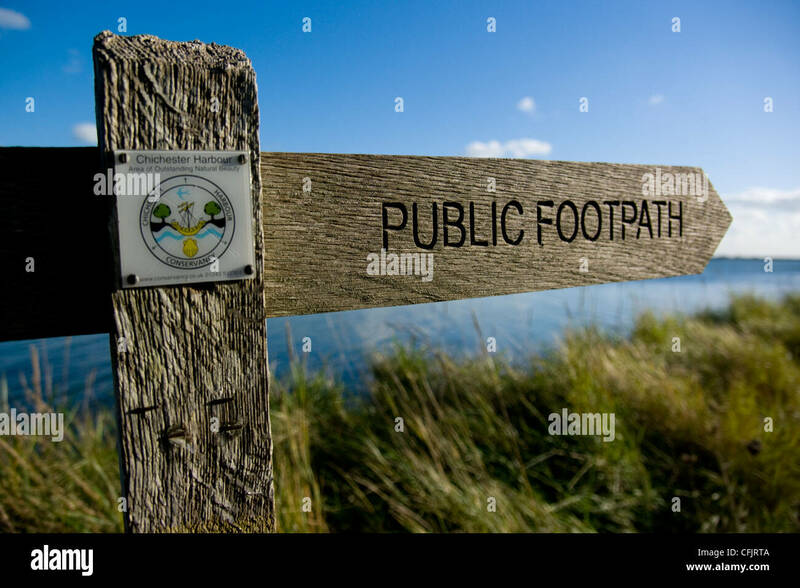 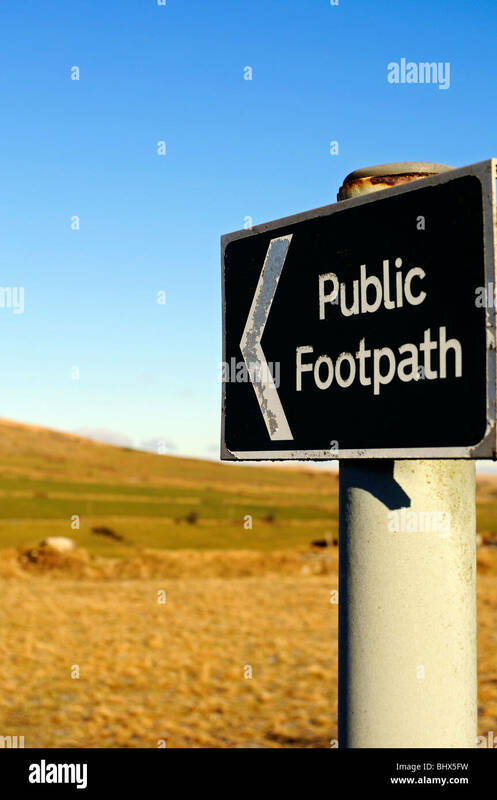 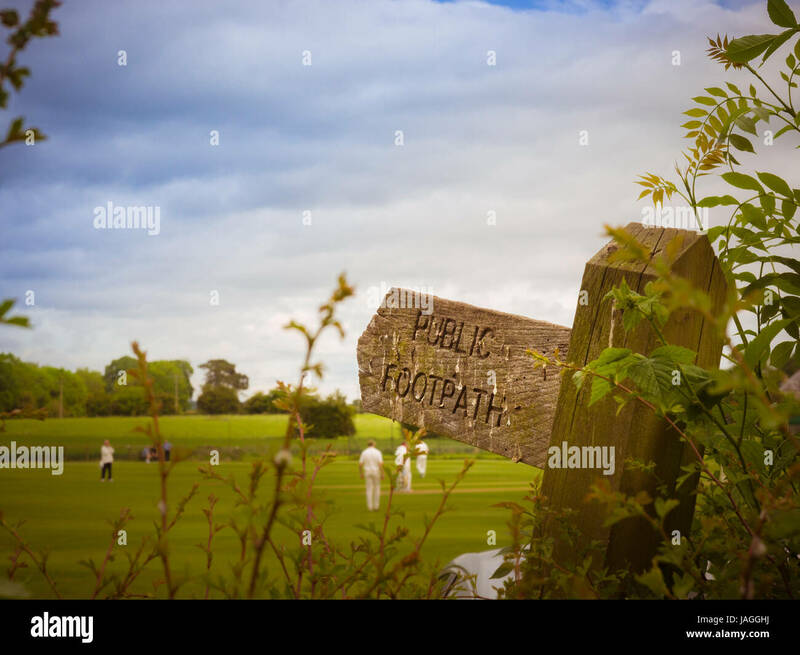 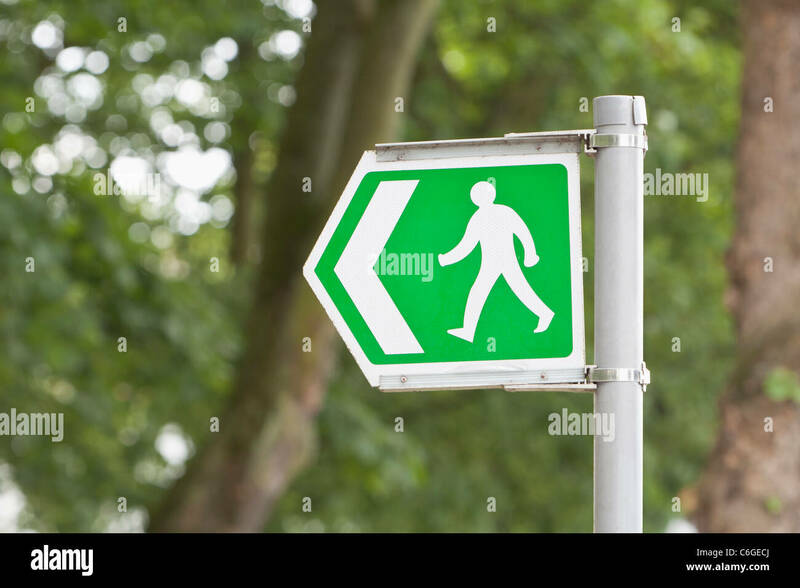 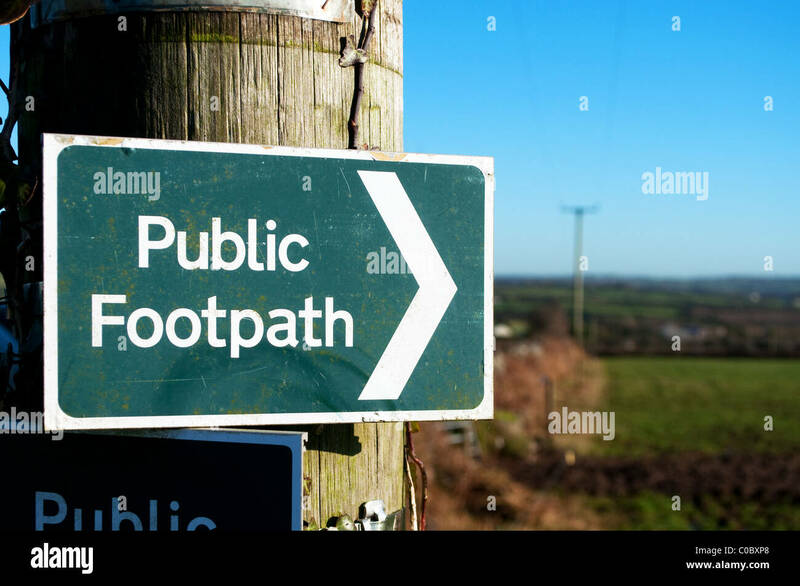 Public footpath sign in West Sussex, England, UK. 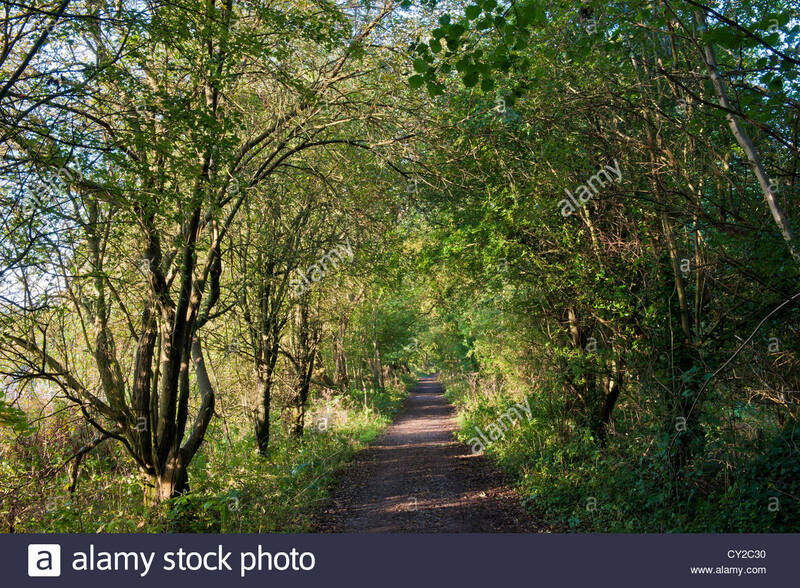 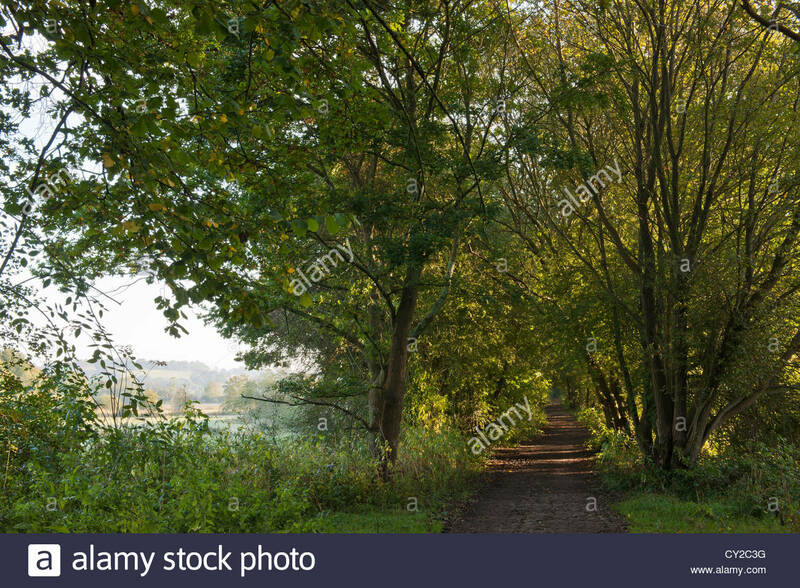 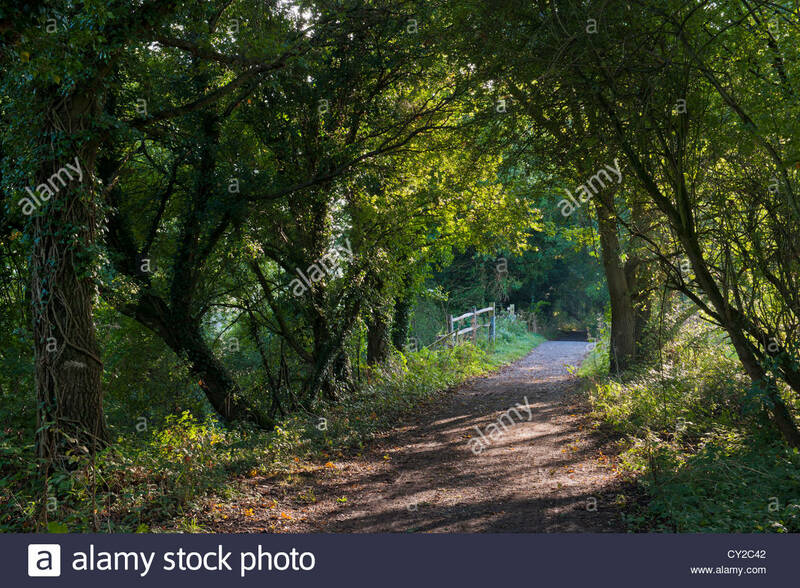 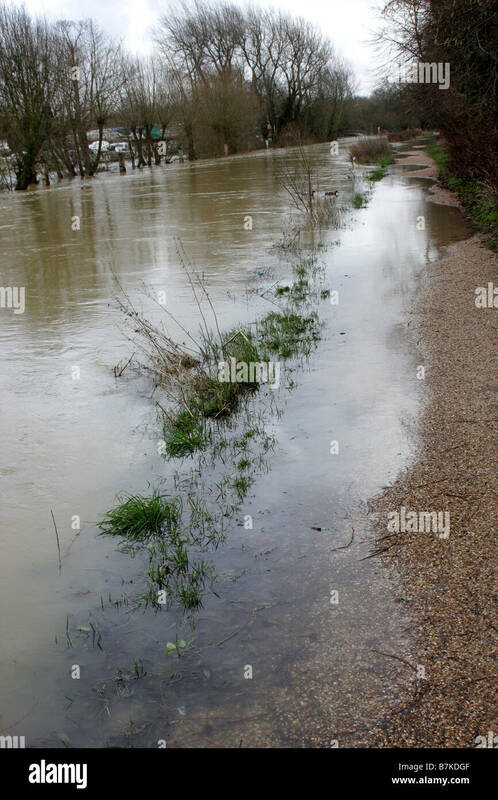 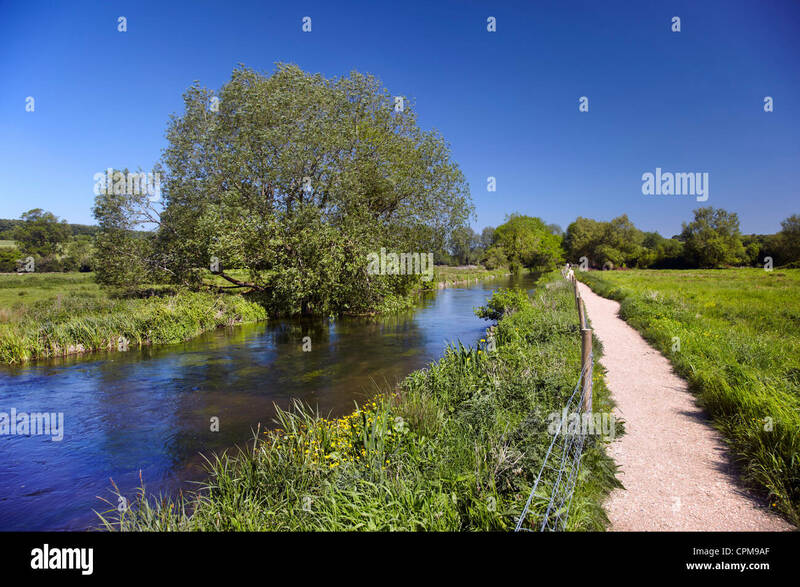 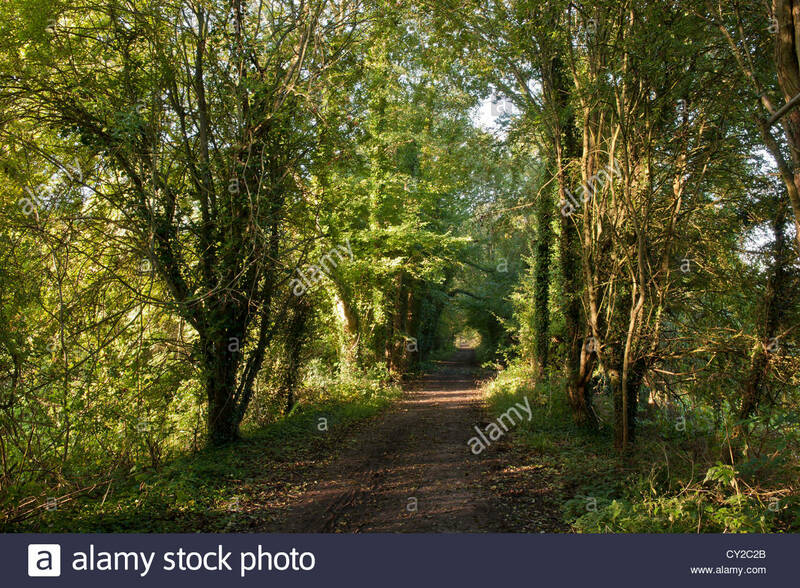 River Itchen and Itchen Way public footpath at Twyford, Hampshire, England. 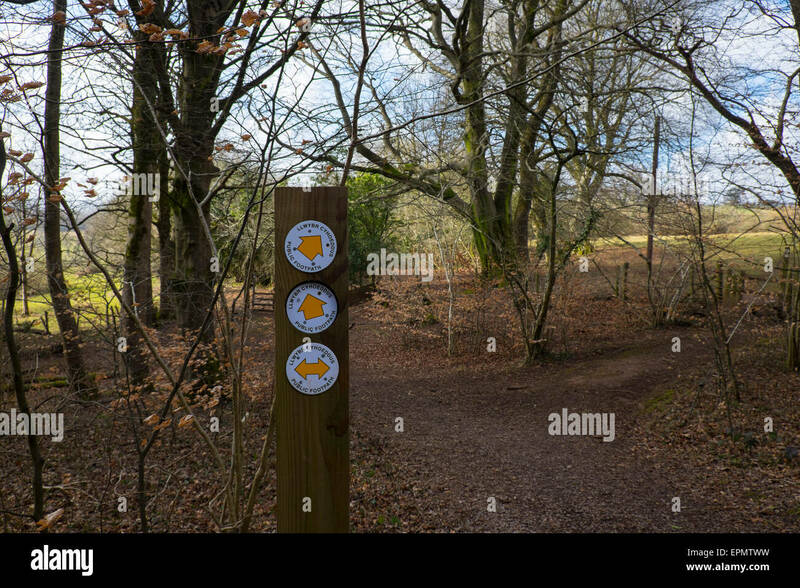 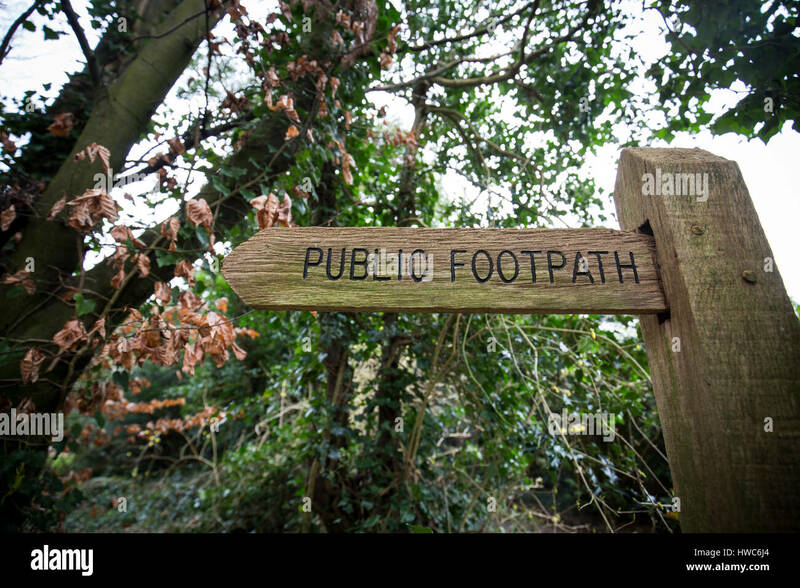 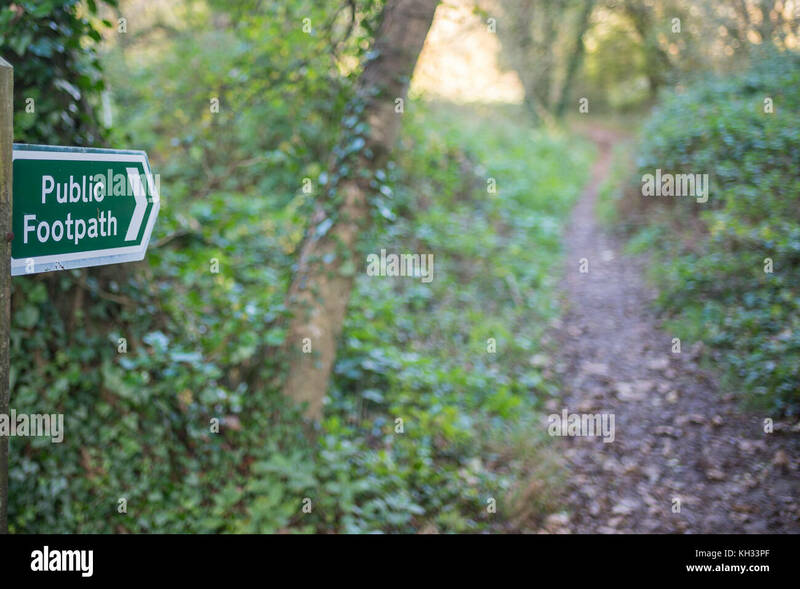 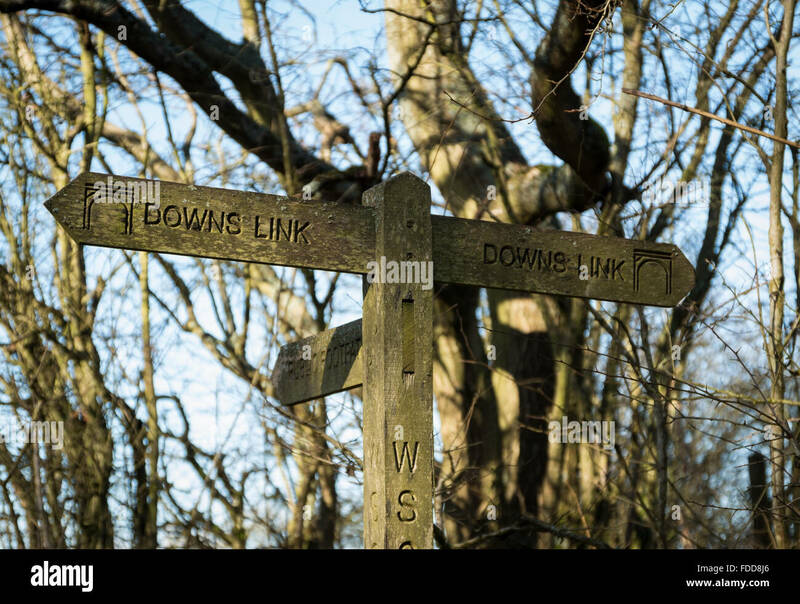 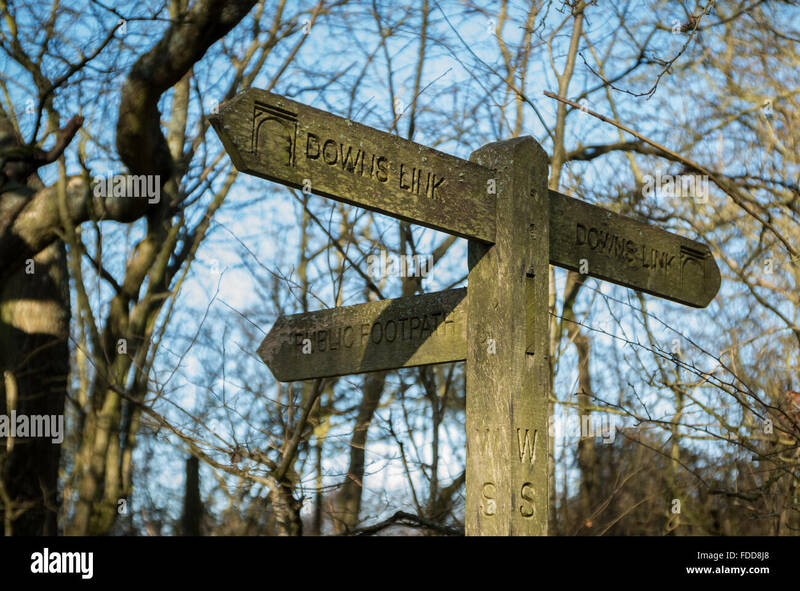 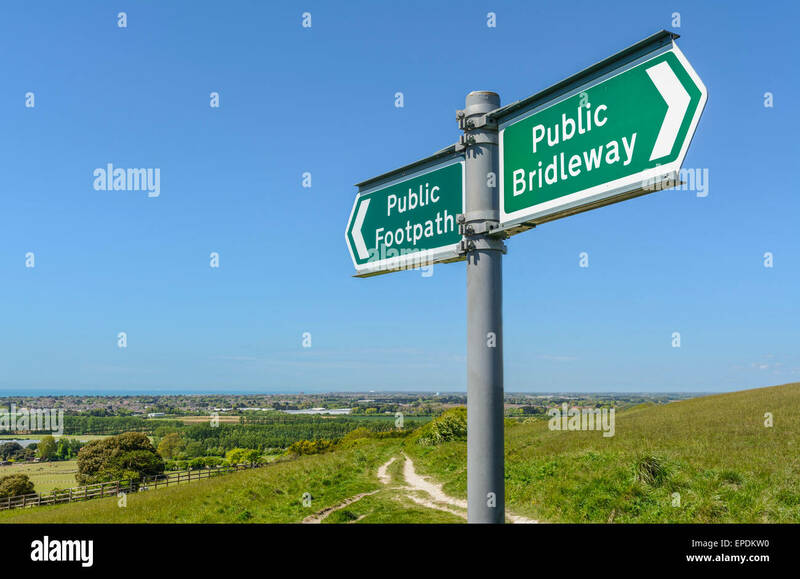 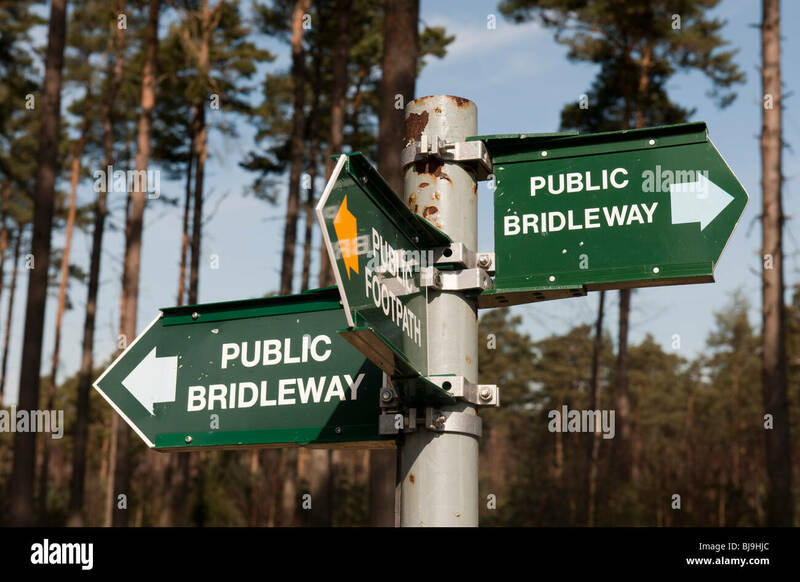 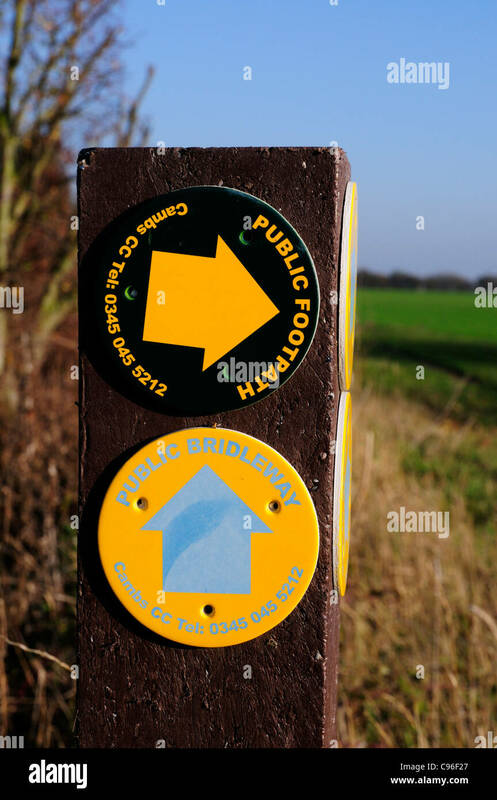 Public Footpath and Public Bridleway sign on a hill at Highdown in West Sussex, England, UK. 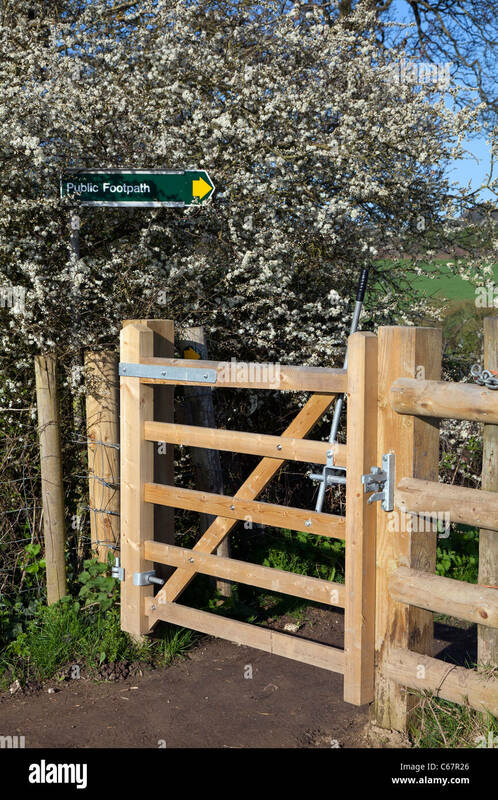 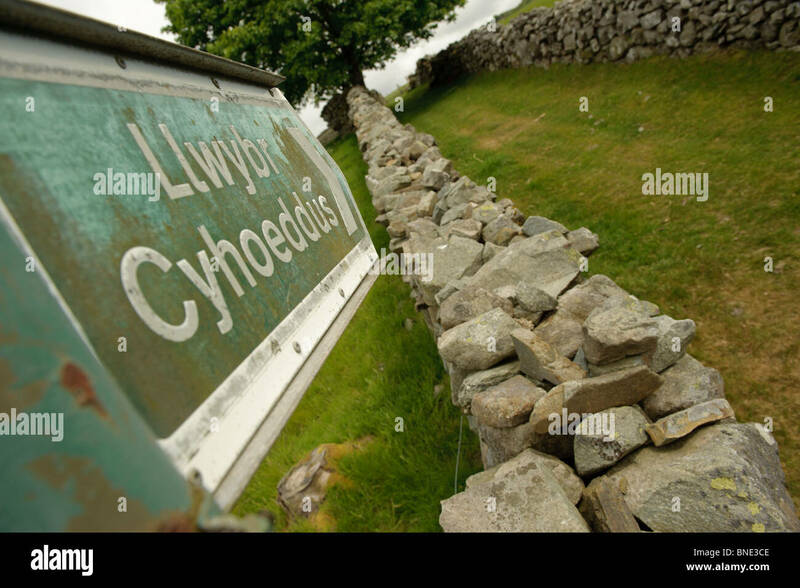 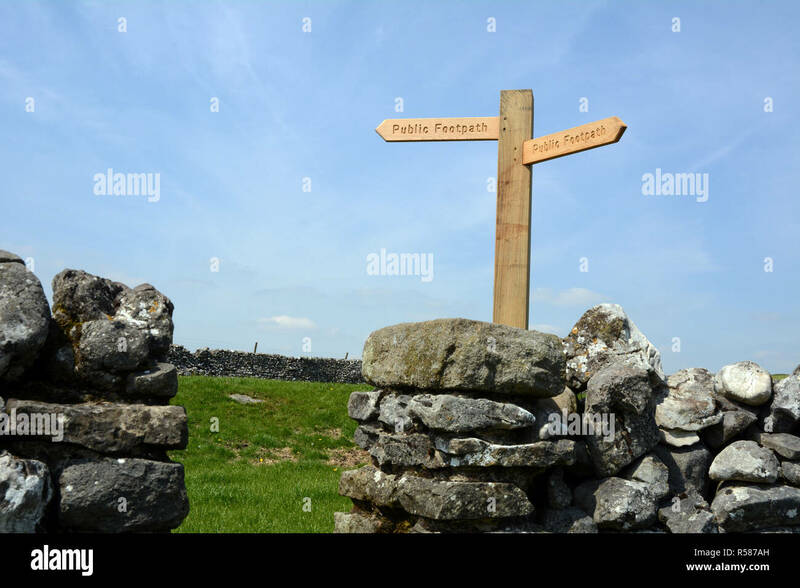 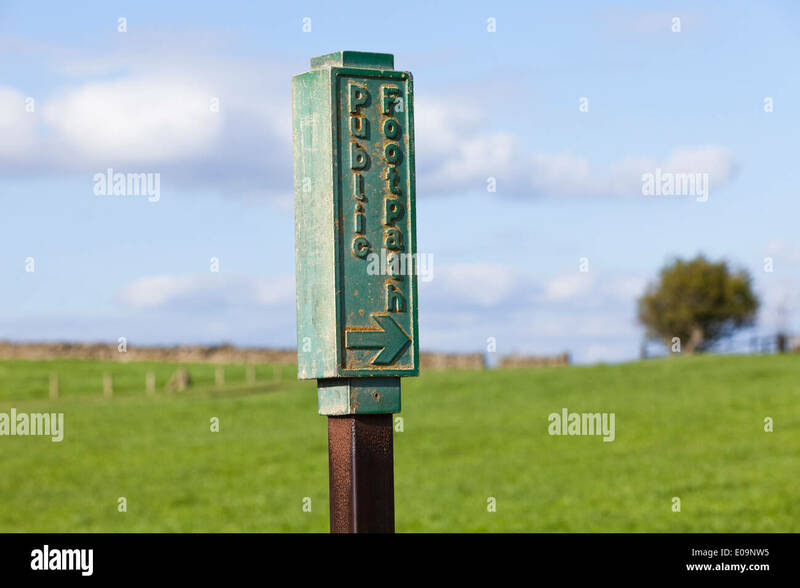 Fingerpost and public footpath. 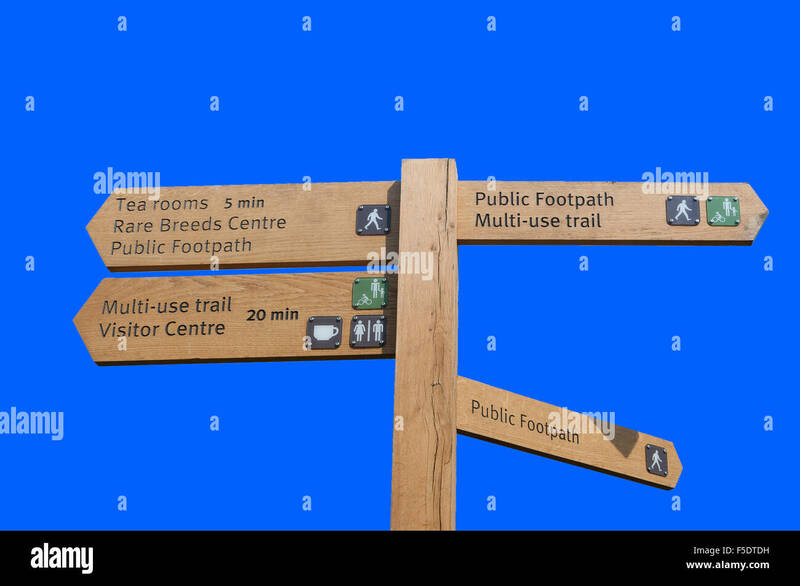 Littlehampton, West Sussex, England, UK. 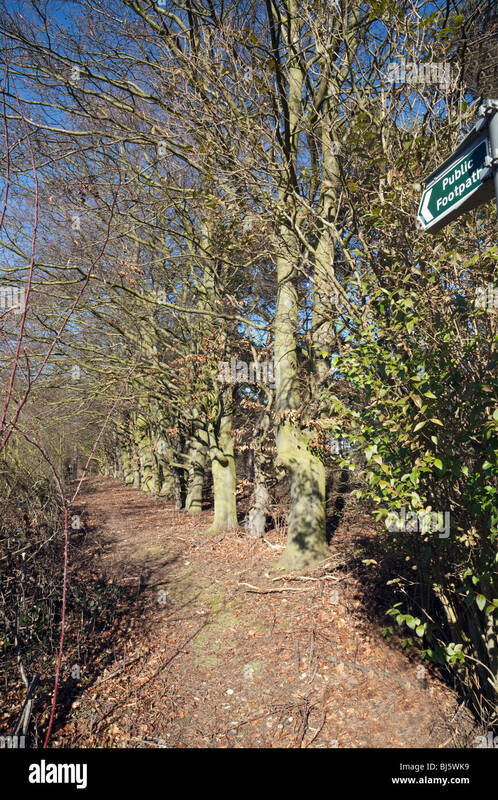 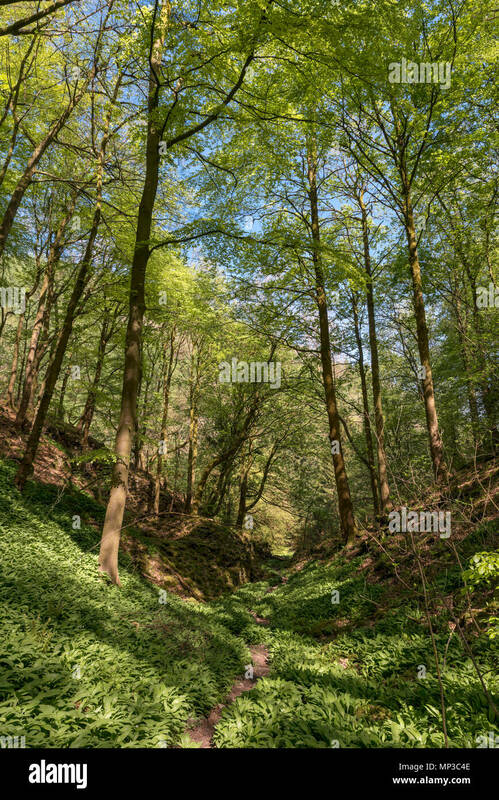 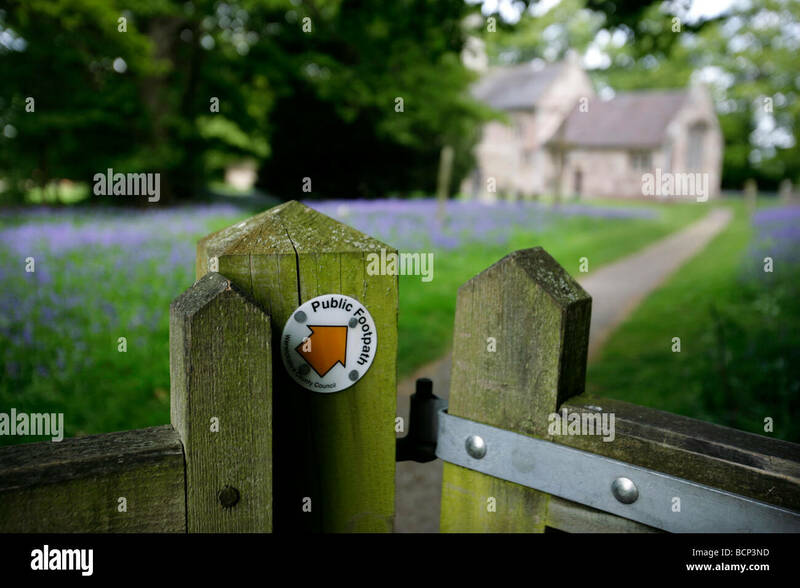 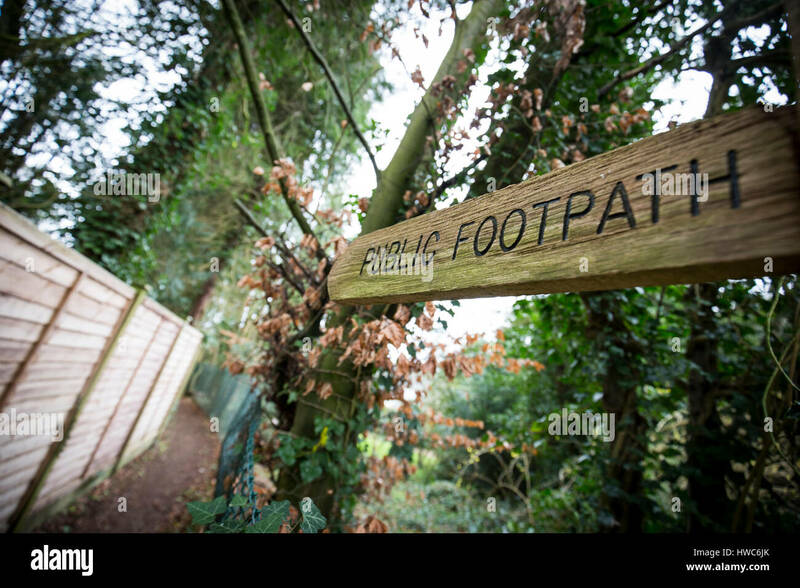 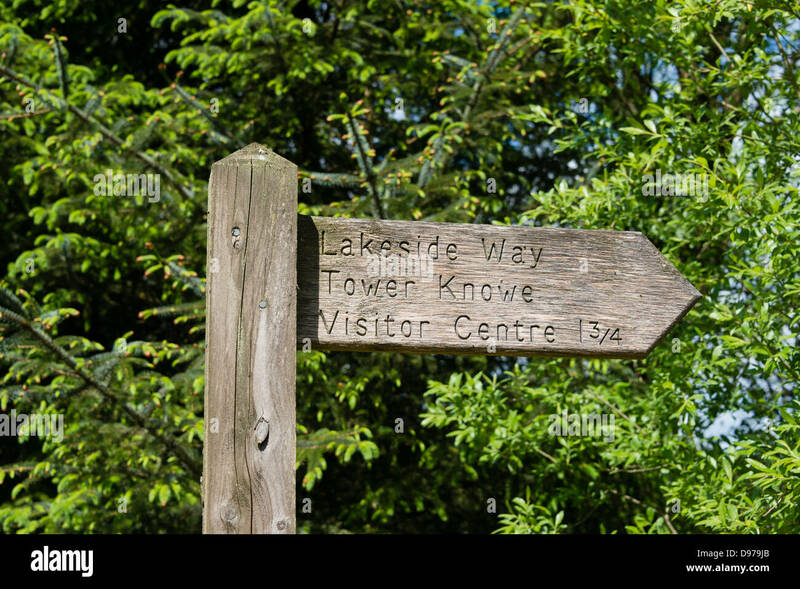 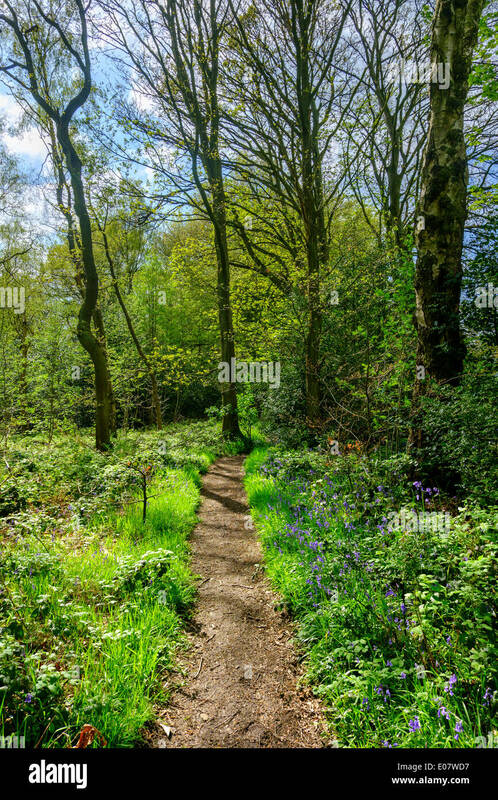 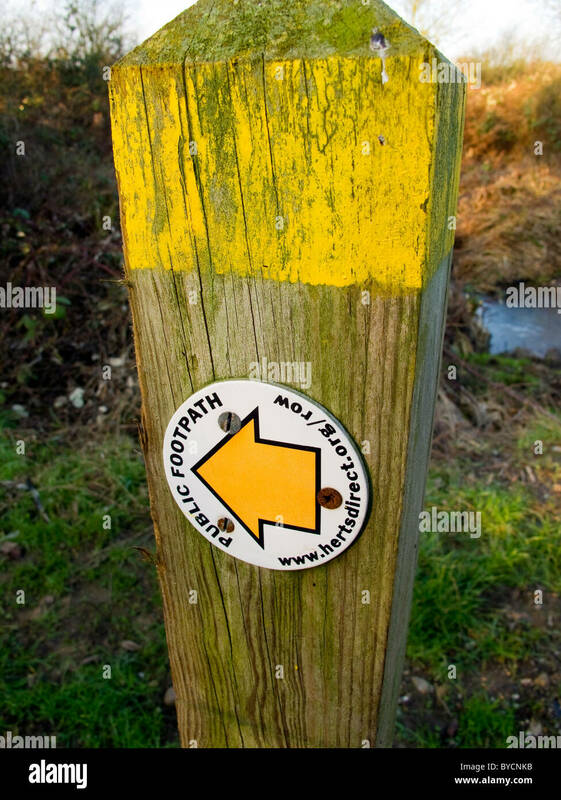 Public footpath finger post surrounded by greenery in the UK. 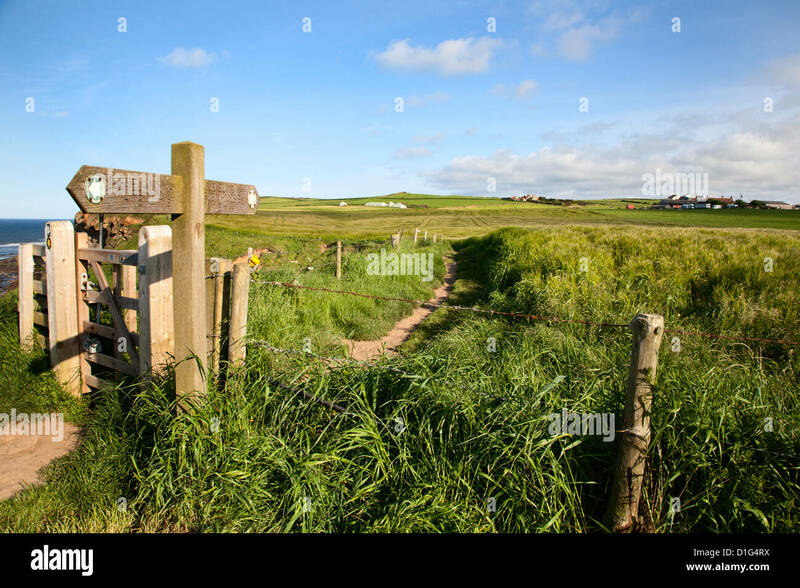 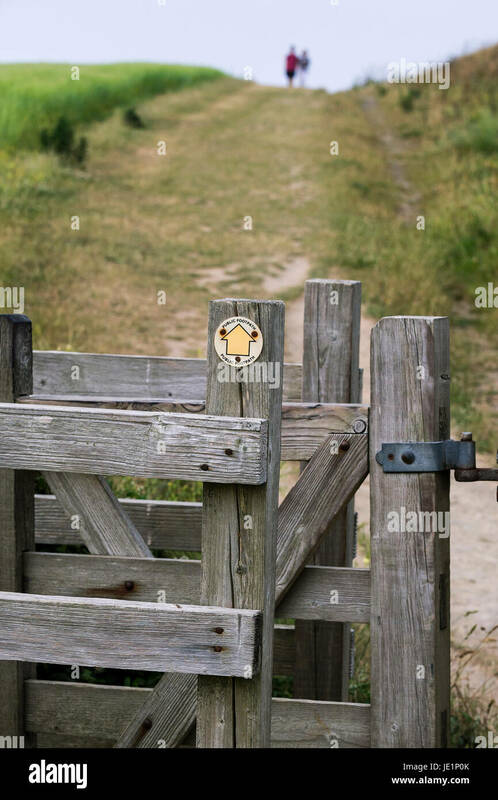 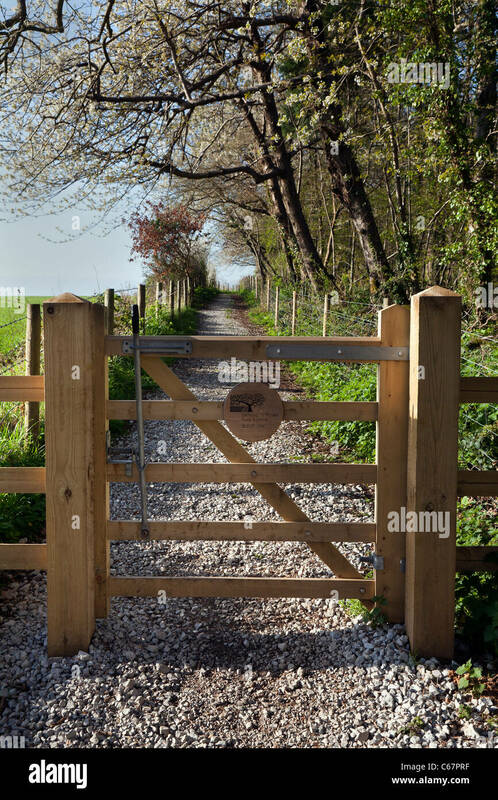 A wooden gate on public footpath on West Pentire in Newquay, Cornwall. 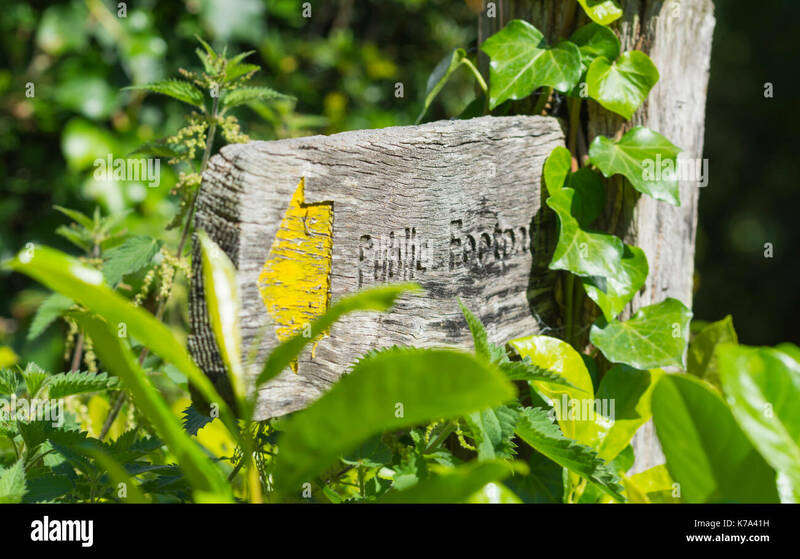 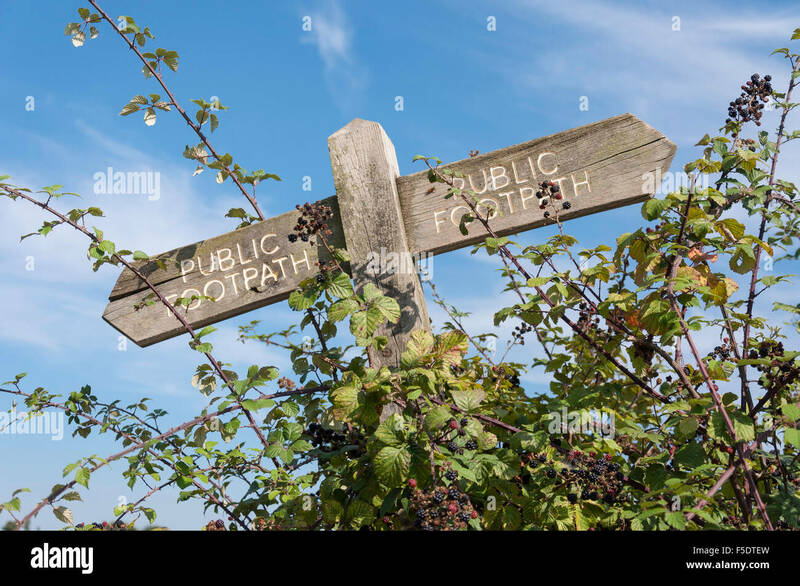 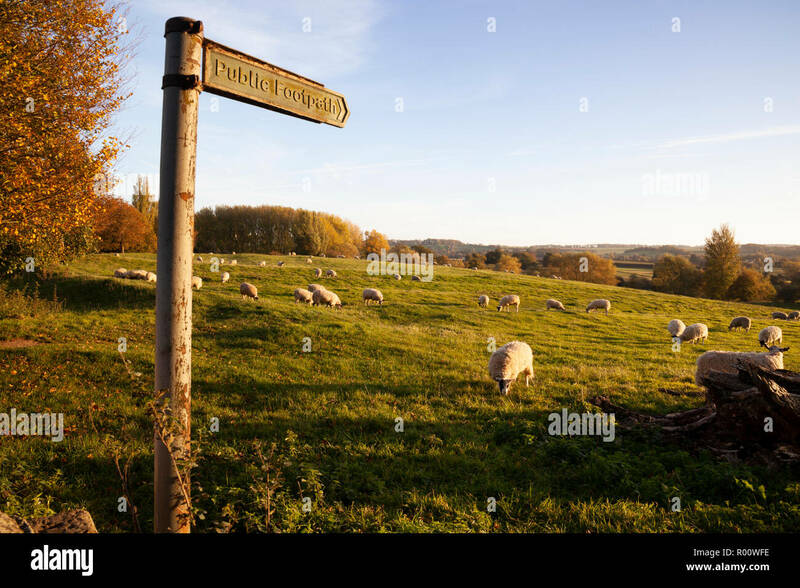 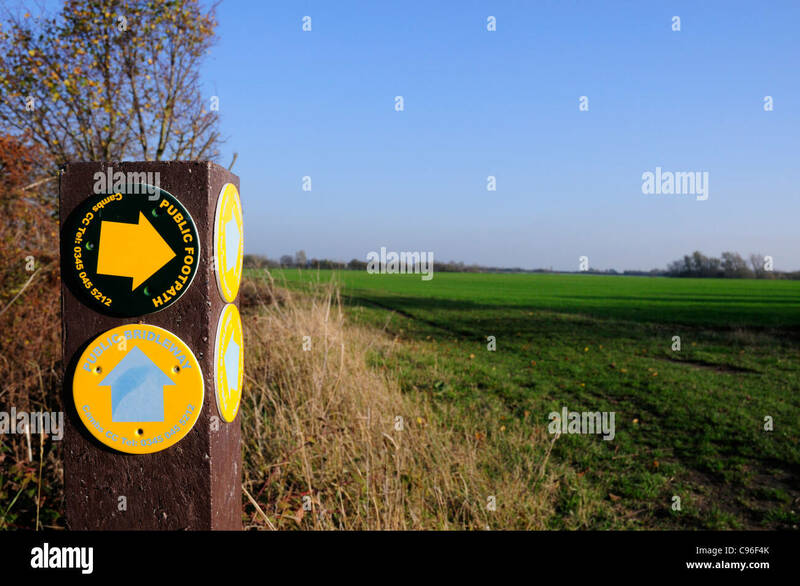 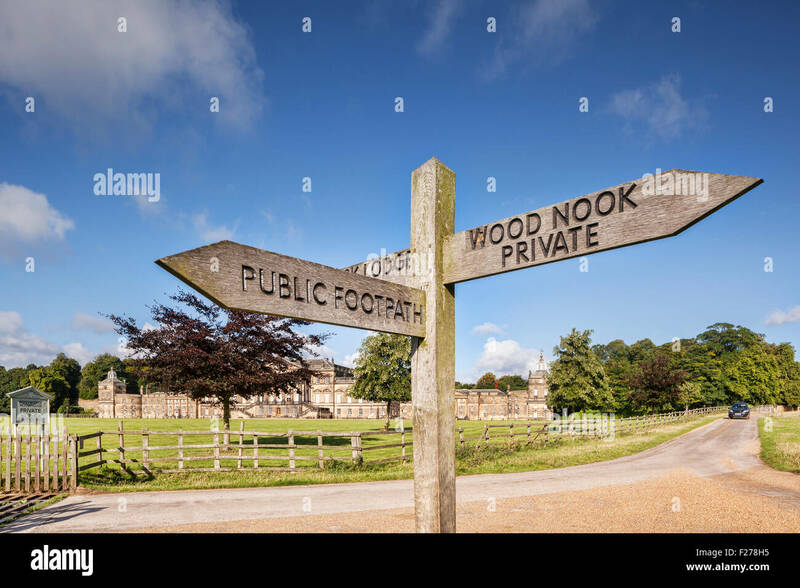 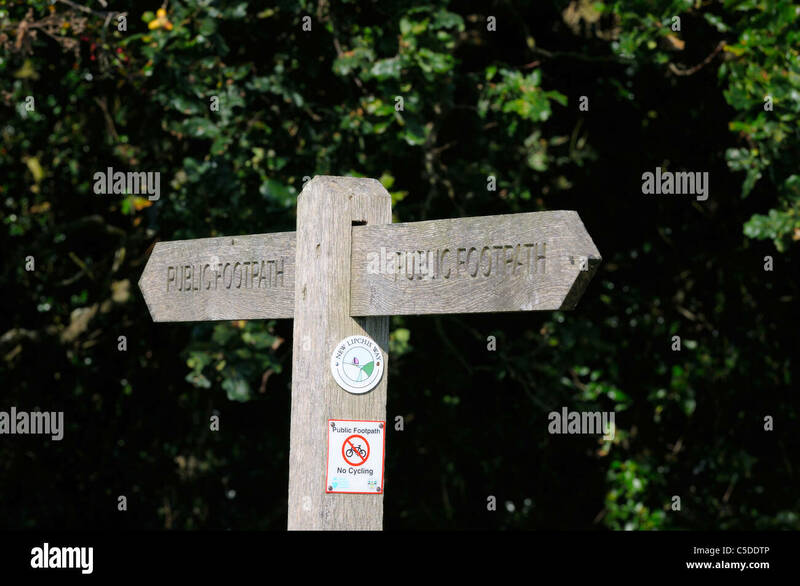 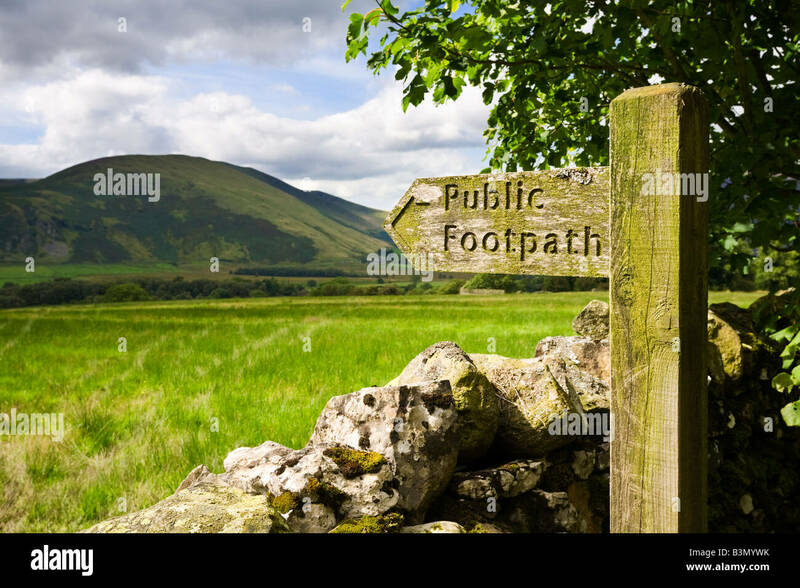 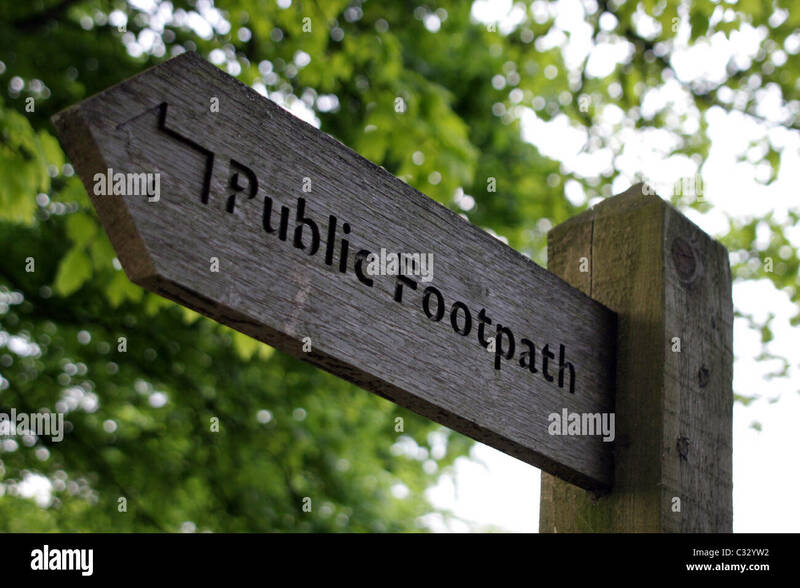 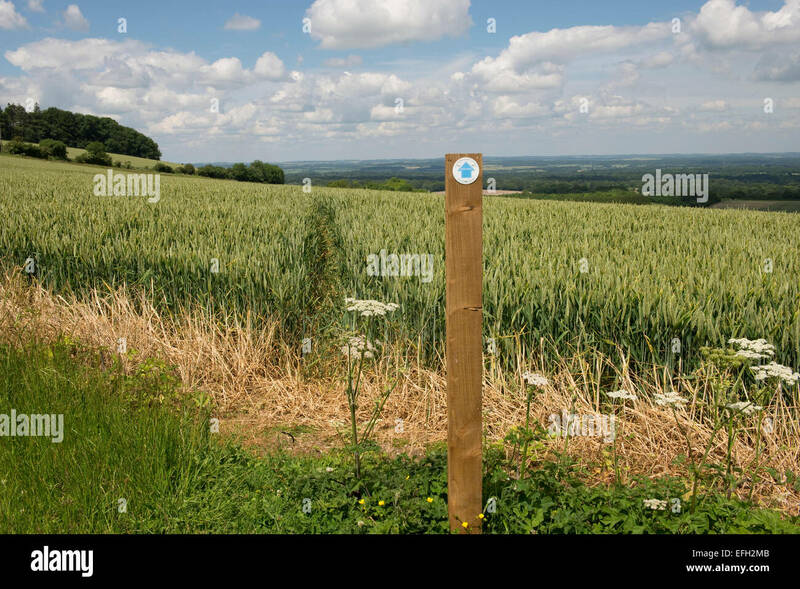 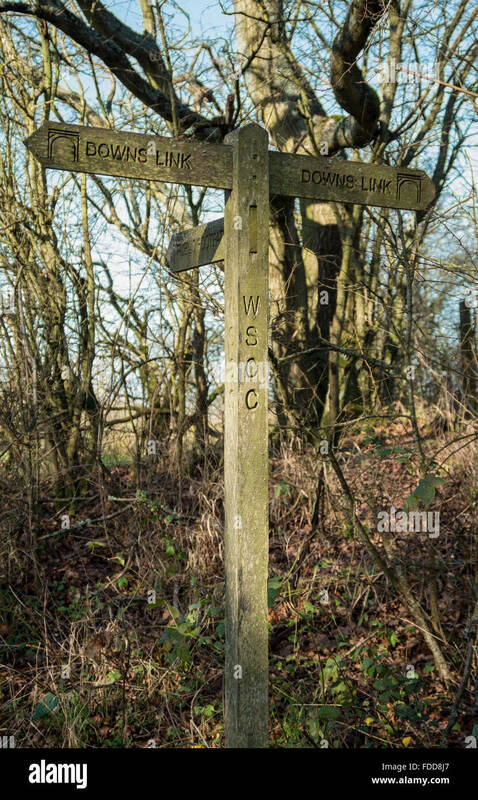 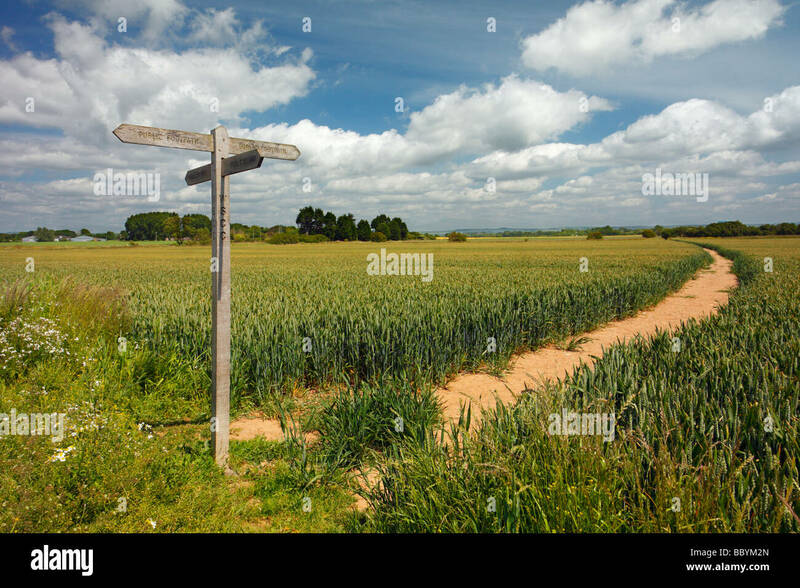 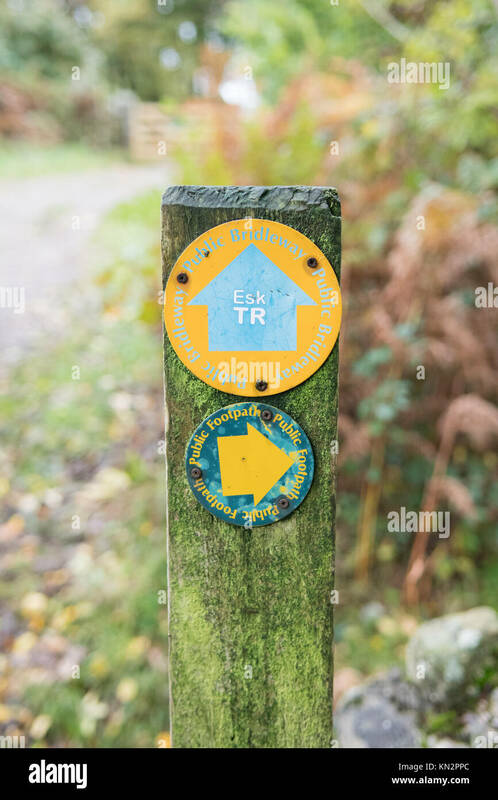 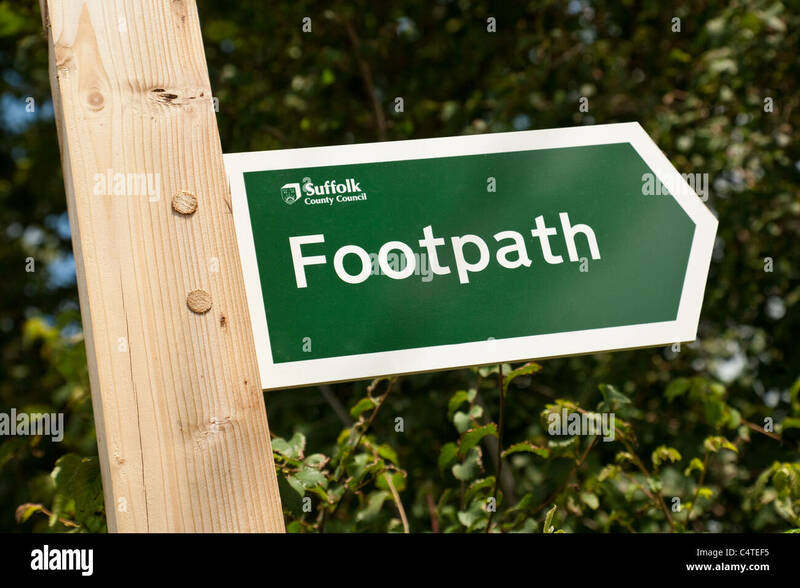 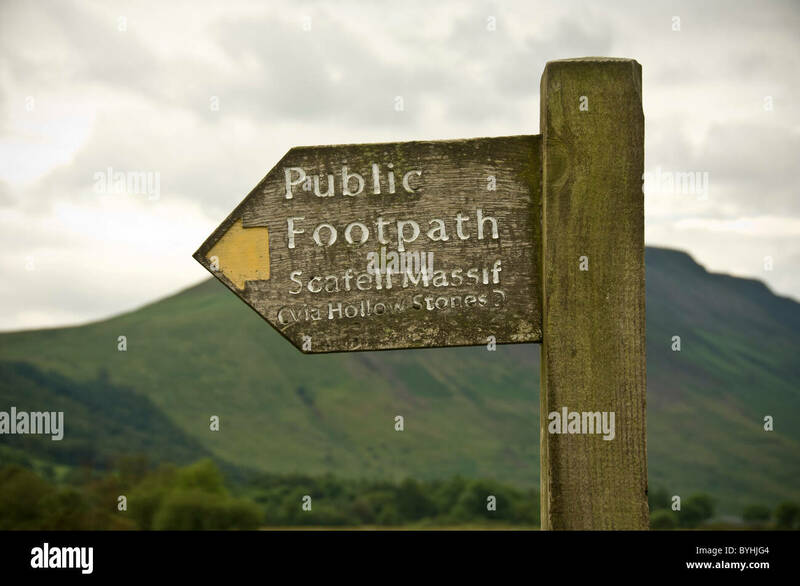 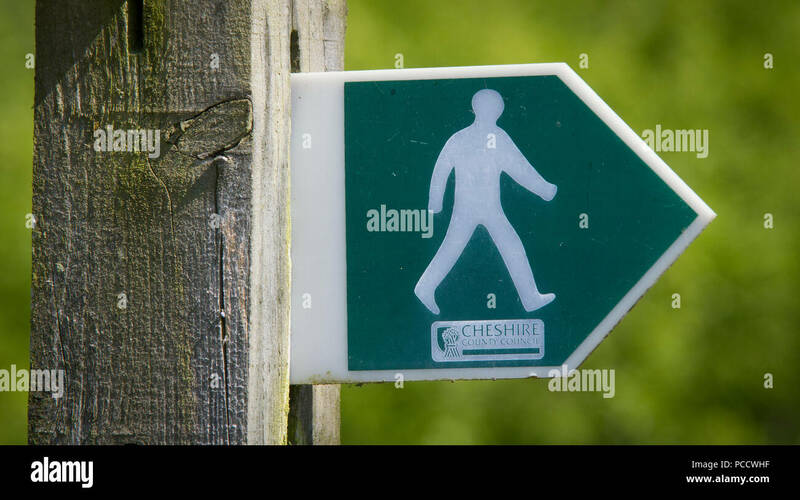 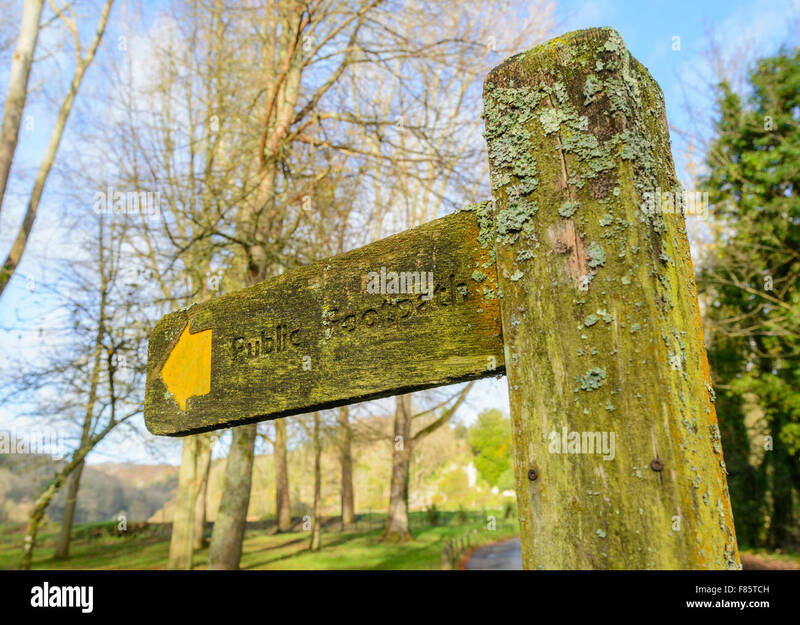 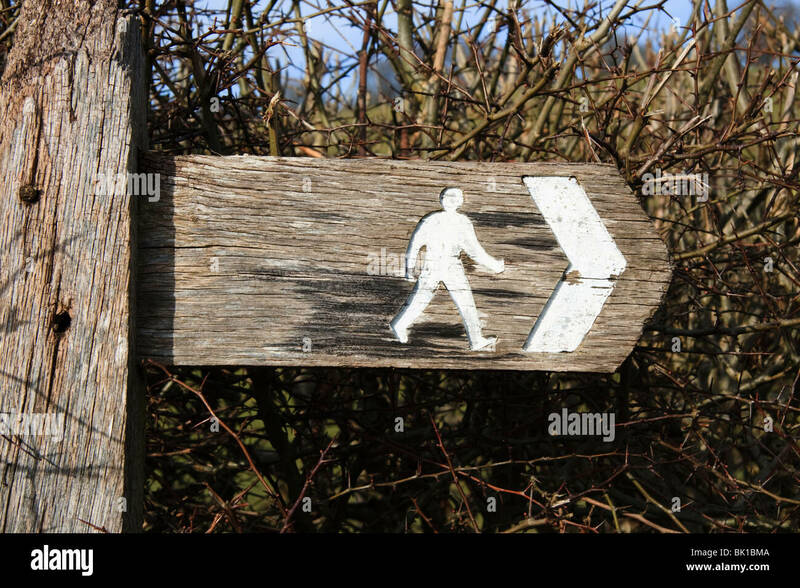 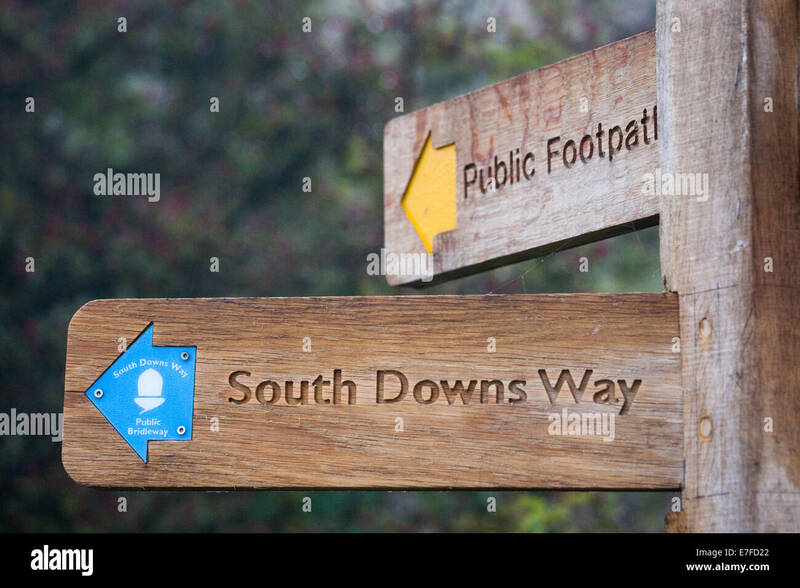 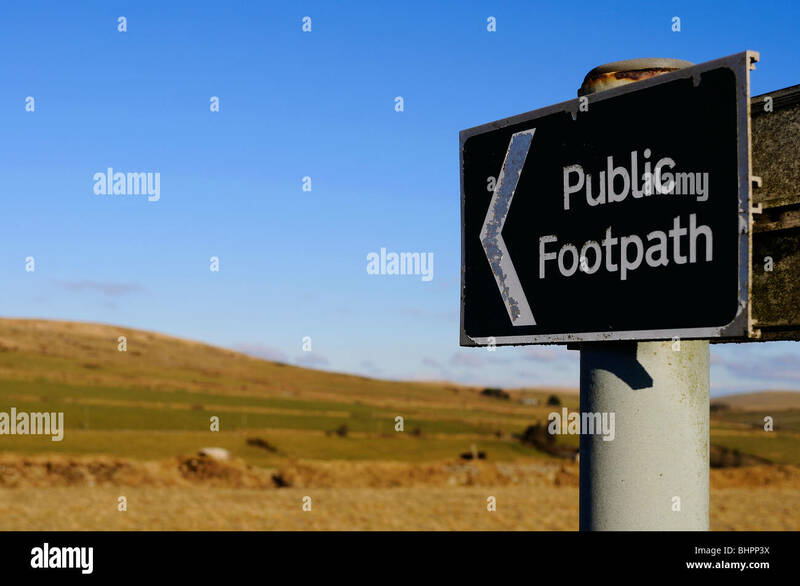 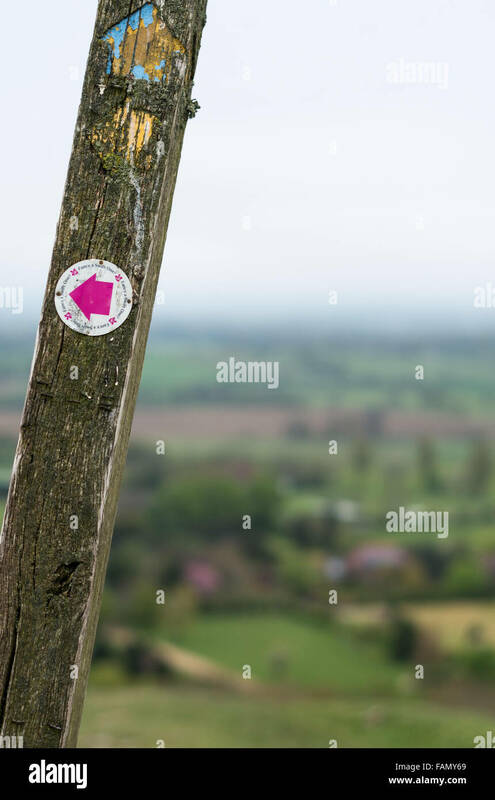 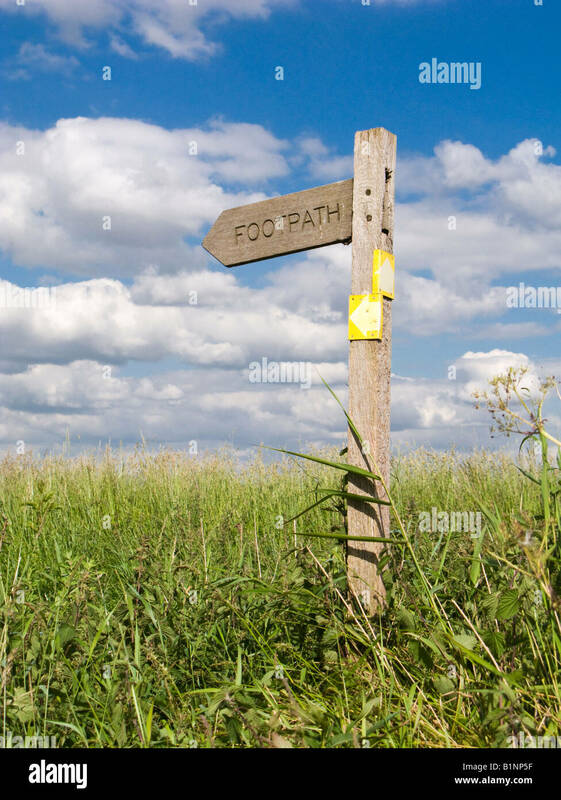 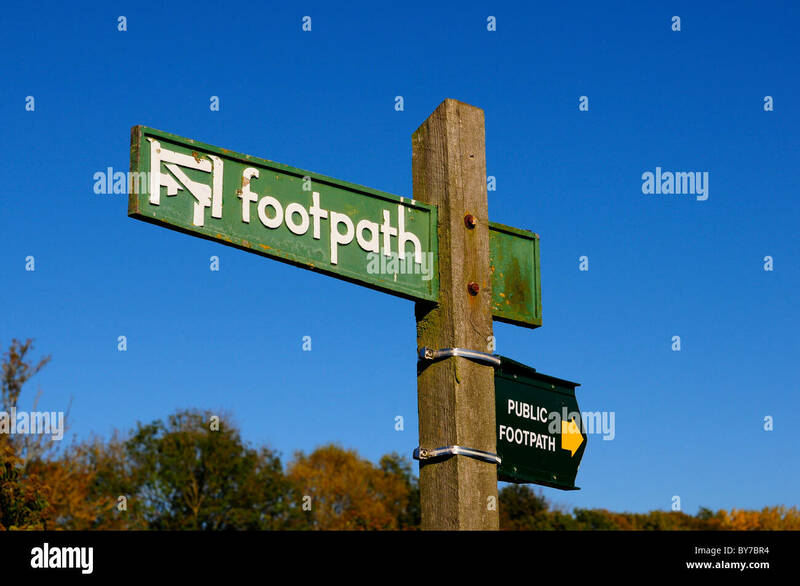 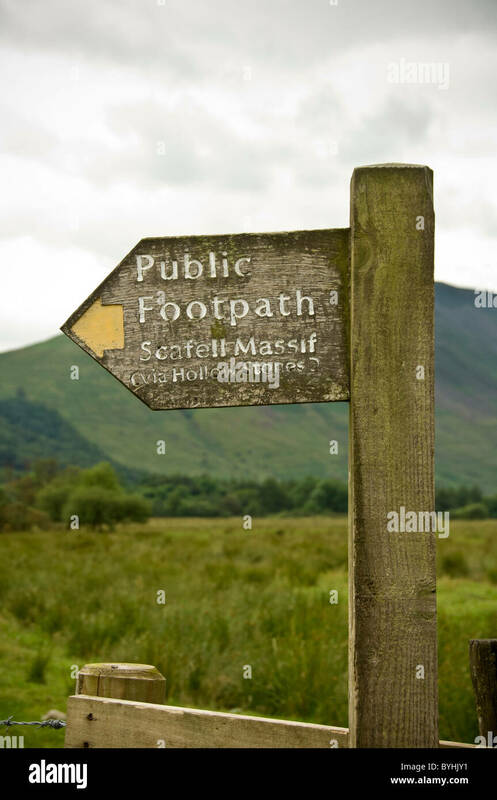 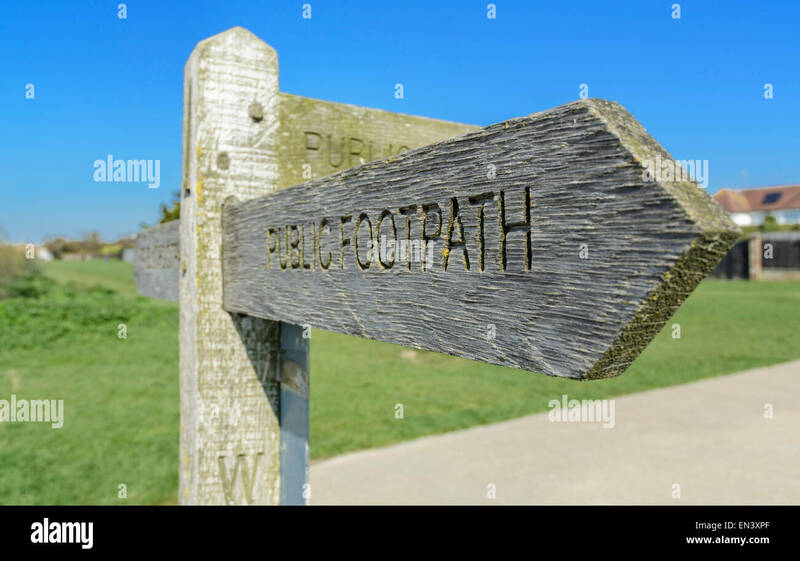 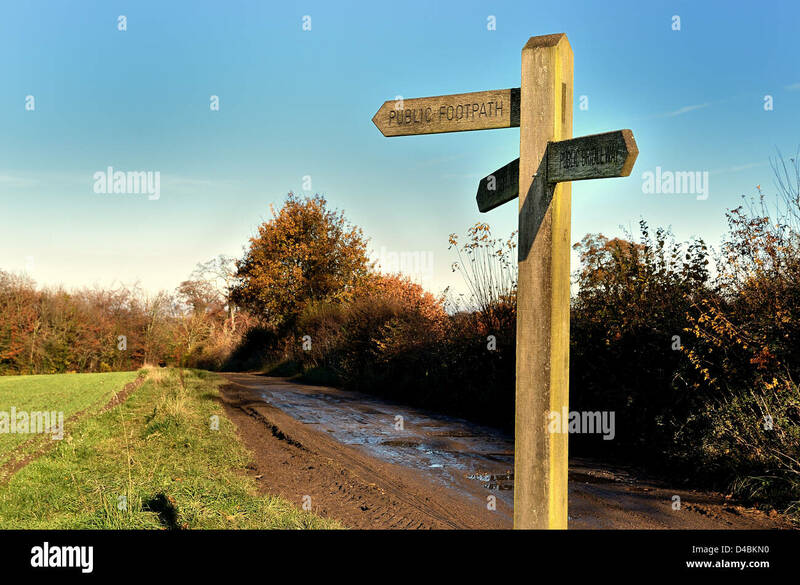 Wooden public footpath sign with hills in West Sussex, England, which includes directions to the nearest pub for walkers. 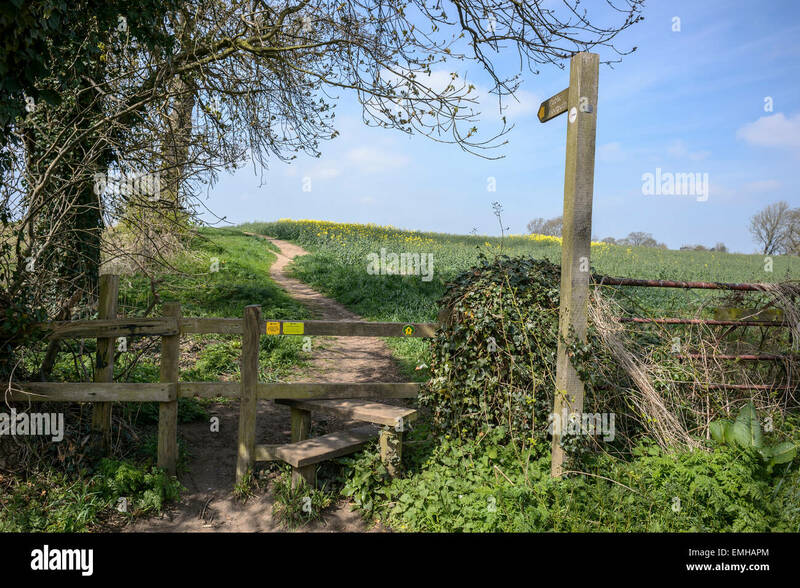 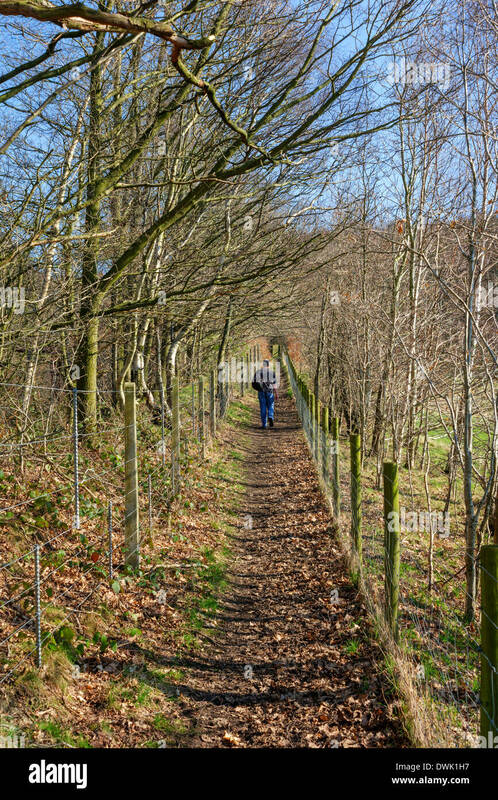 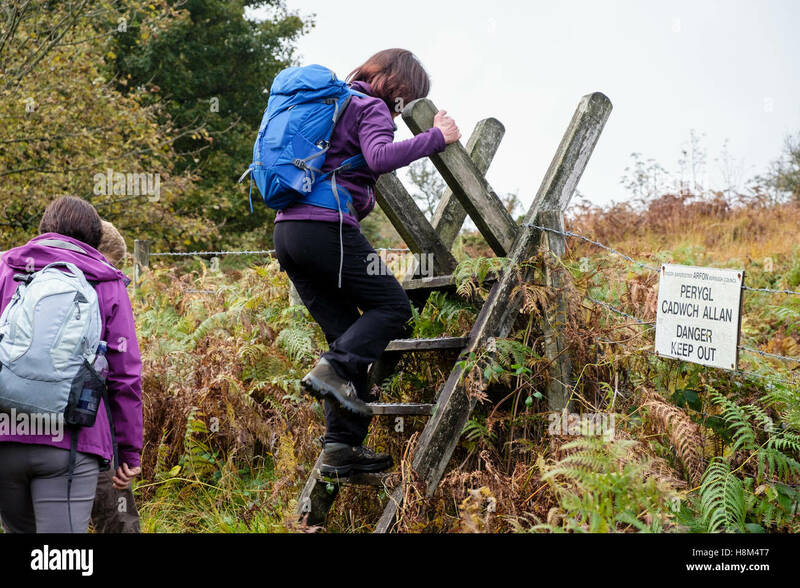 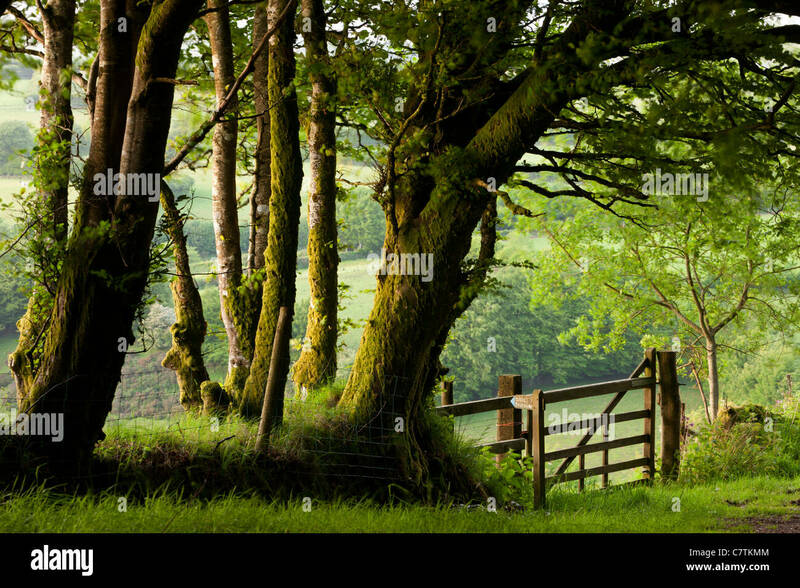 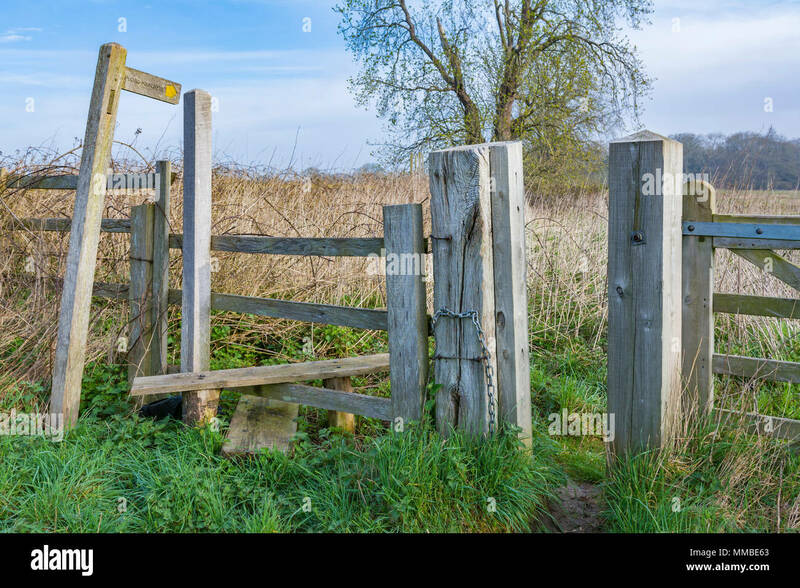 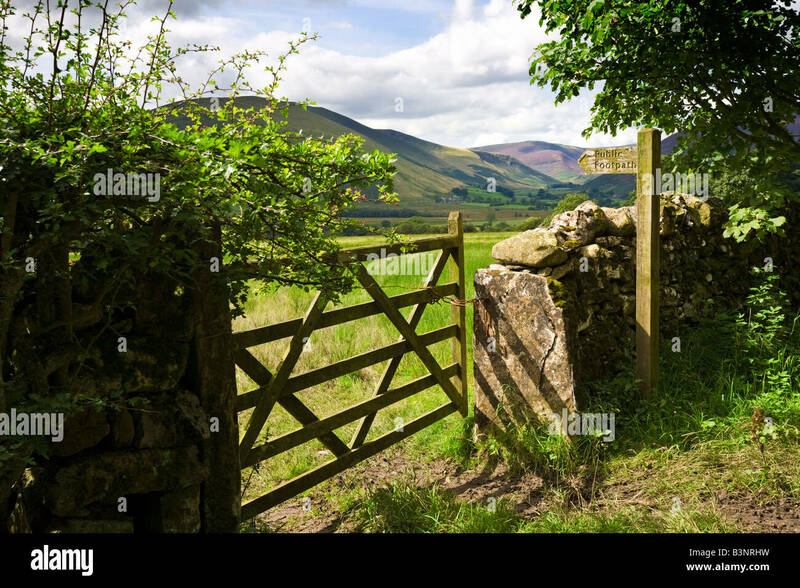 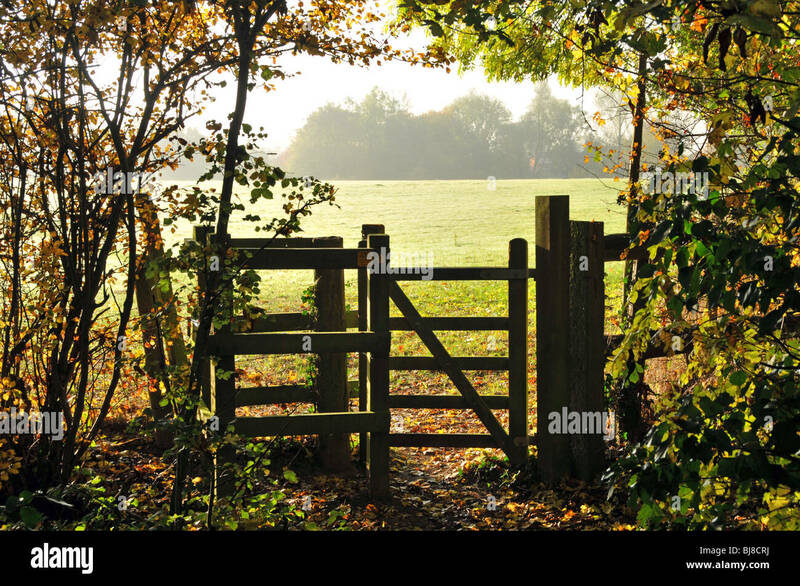 Wooden stile into a field on a public footpath in West Sussex, England, UK.